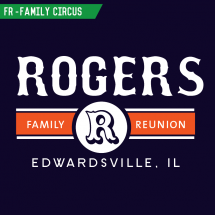 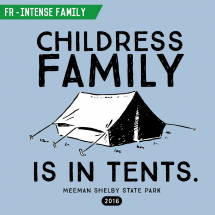 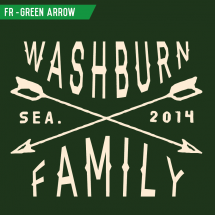 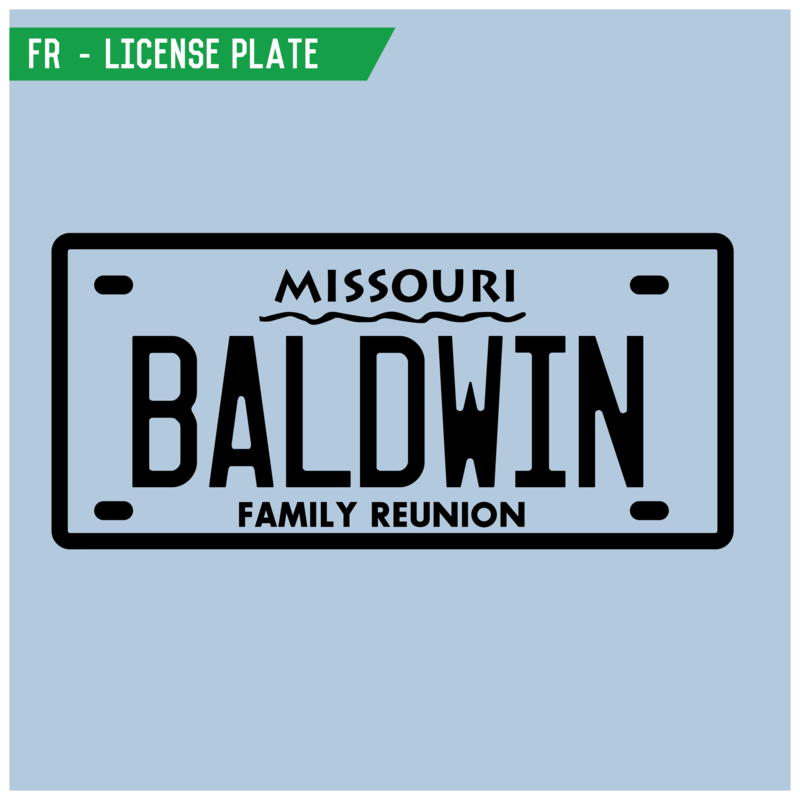 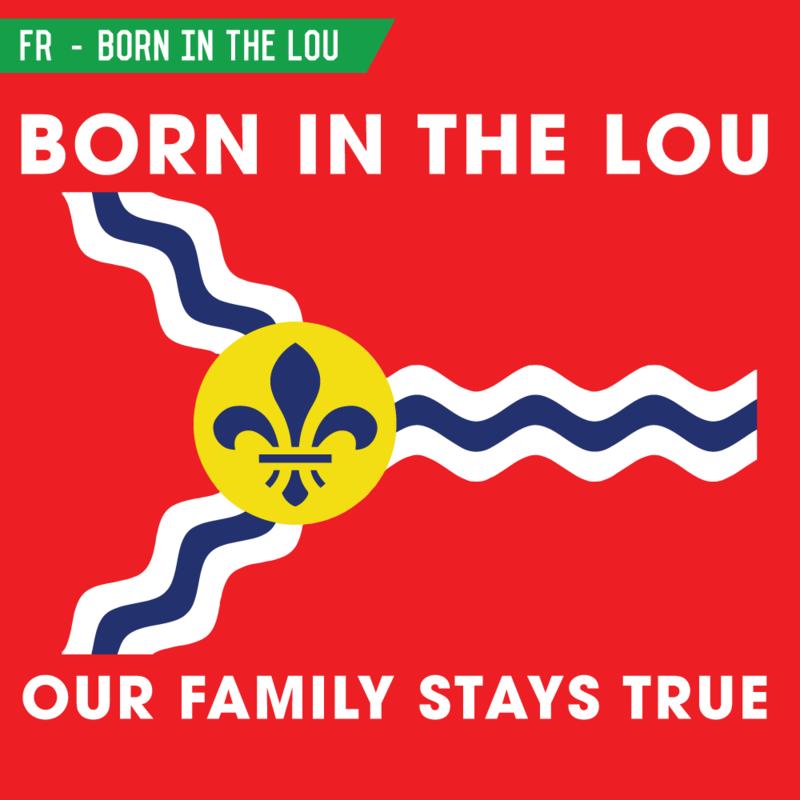 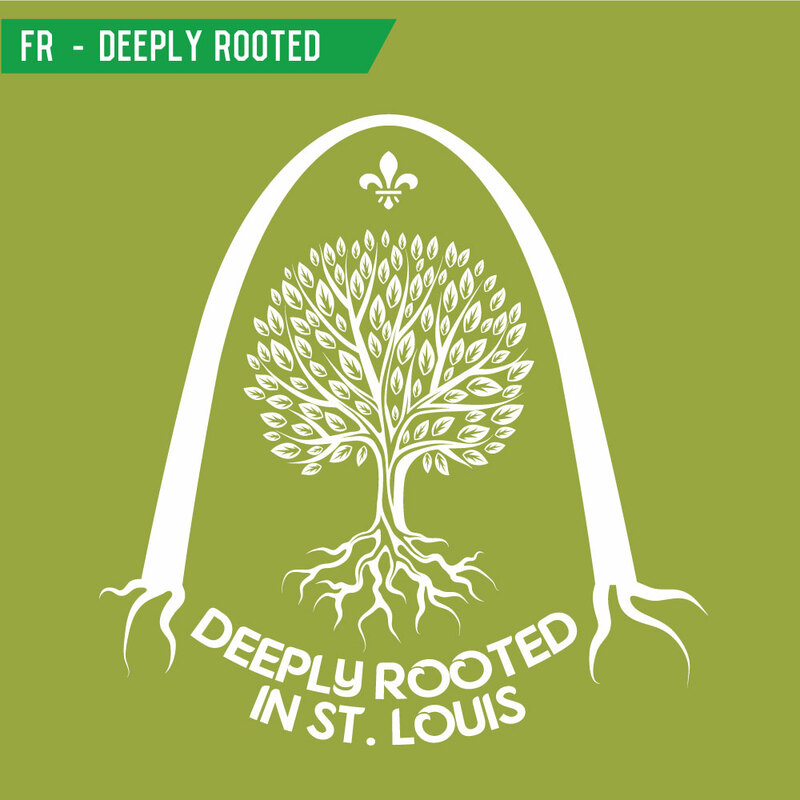 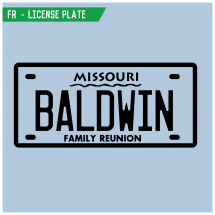 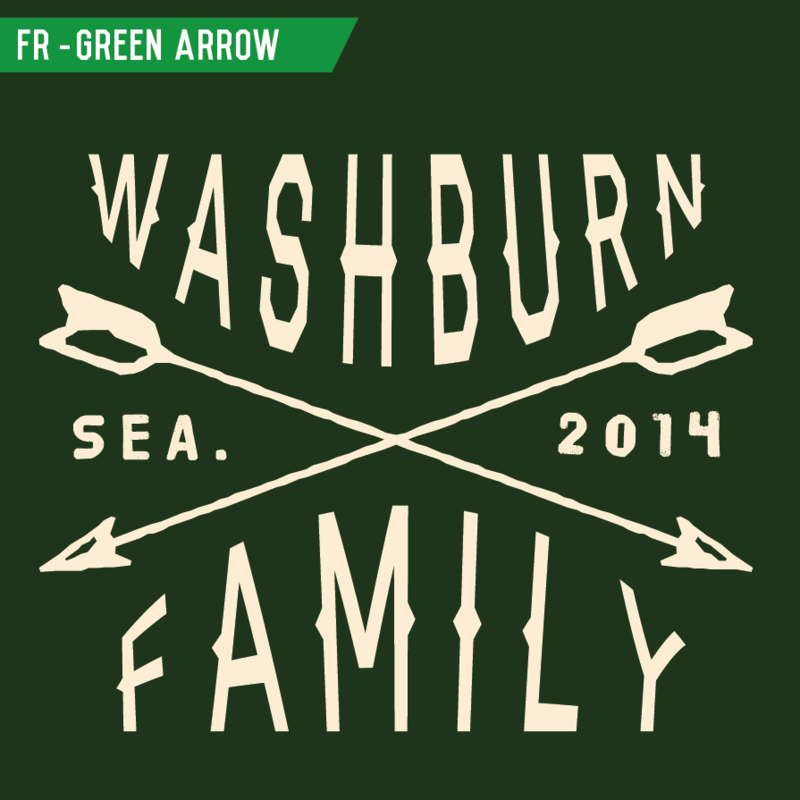 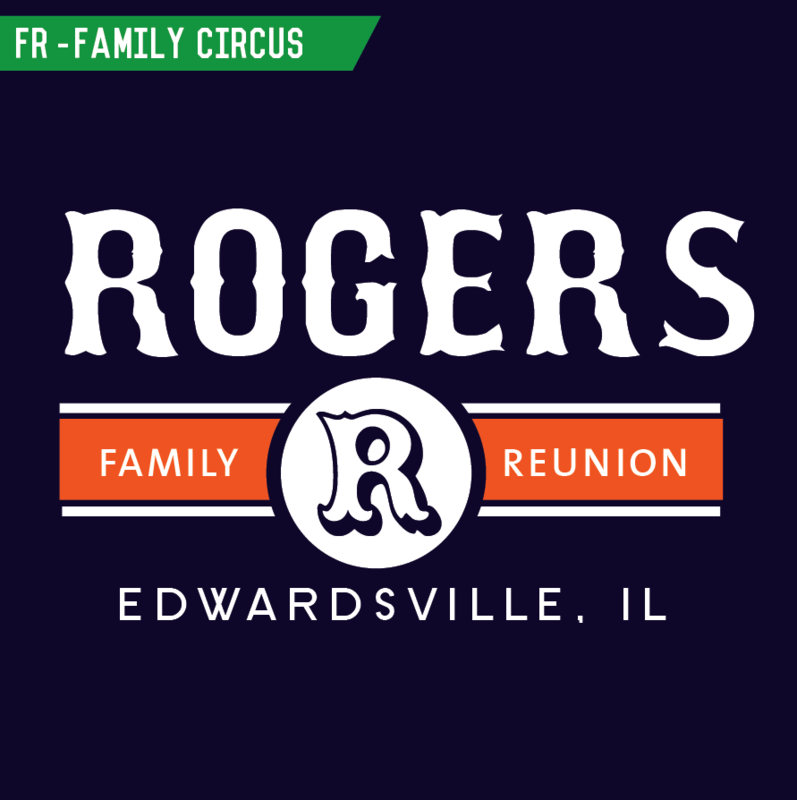 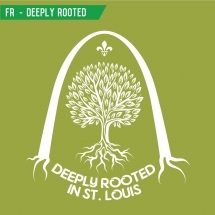 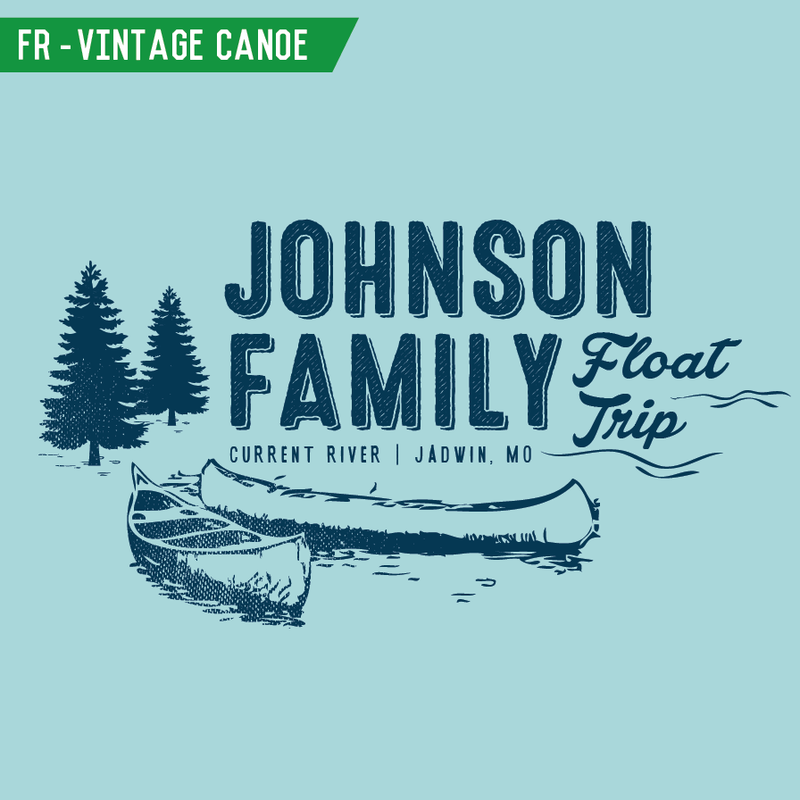 Family reunion t-shirts are a staple here in the Midwest, and what better way to celebrate the awesomeness of your family’s special day than with a commemorative tee. 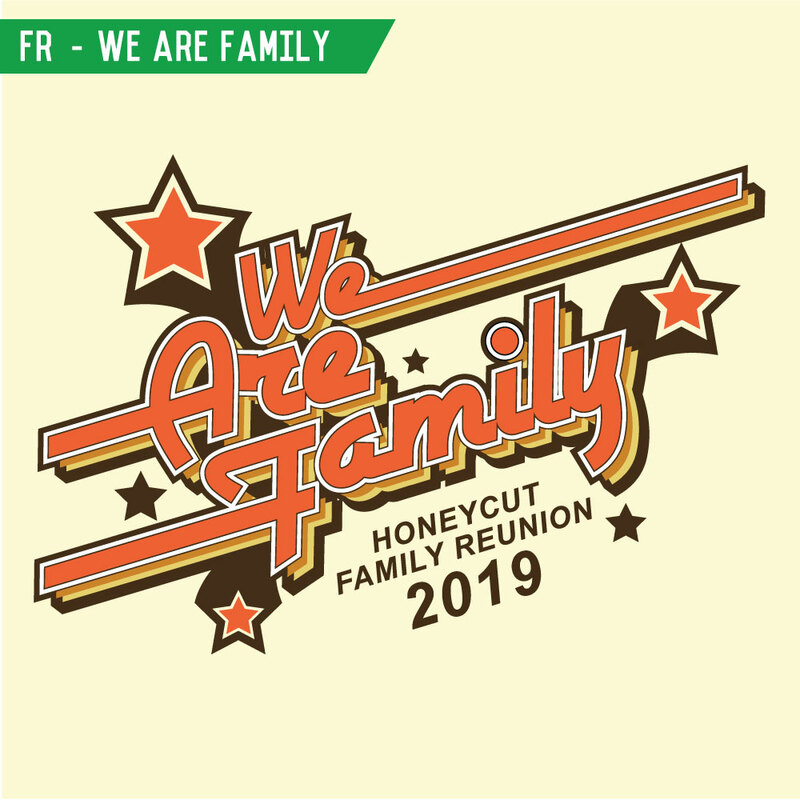 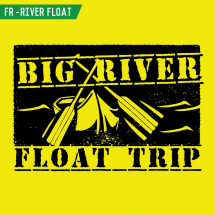 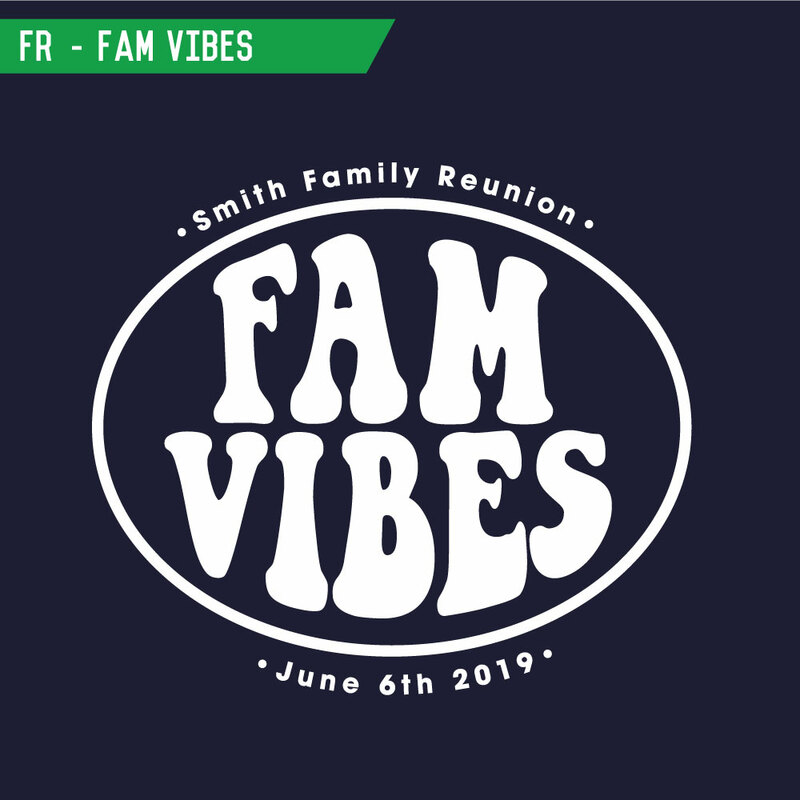 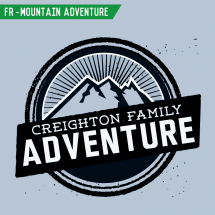 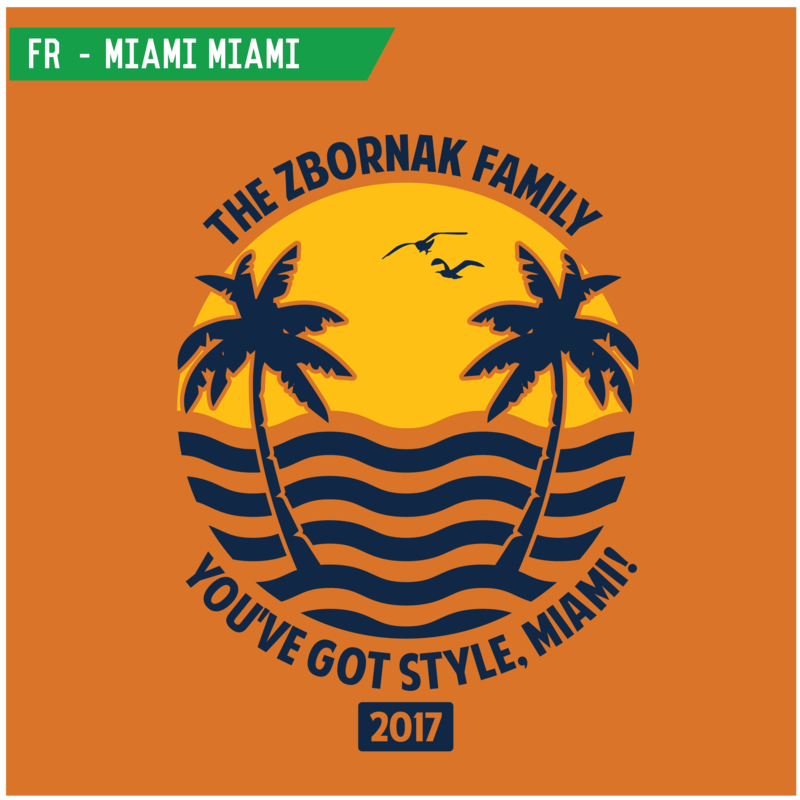 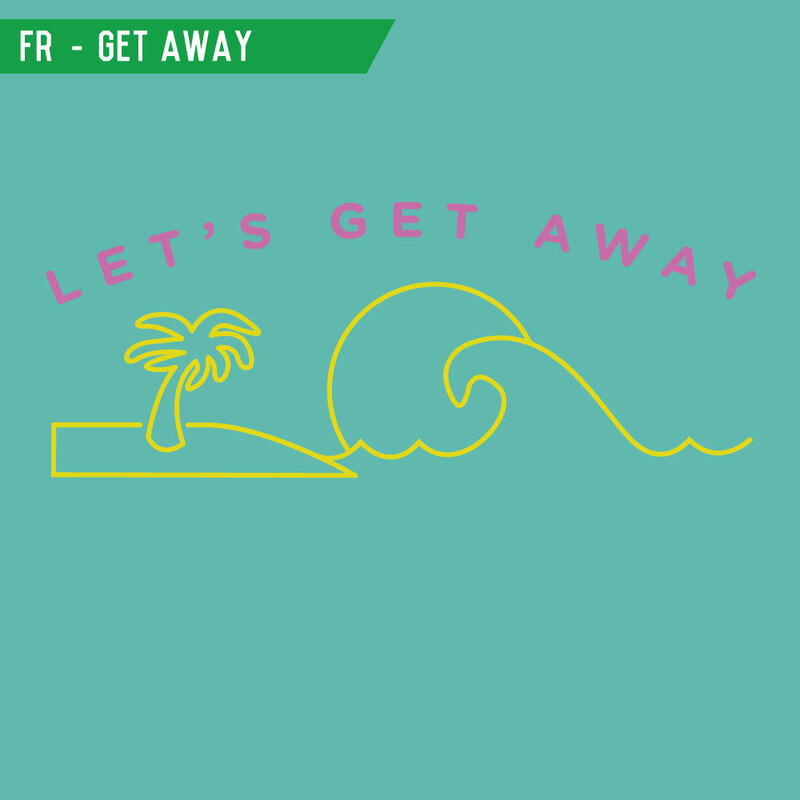 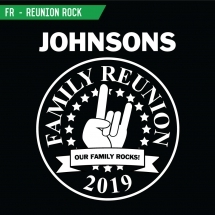 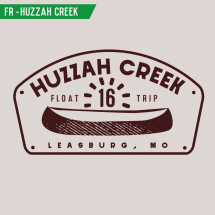 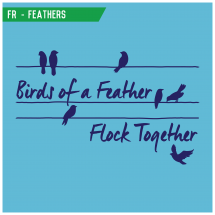 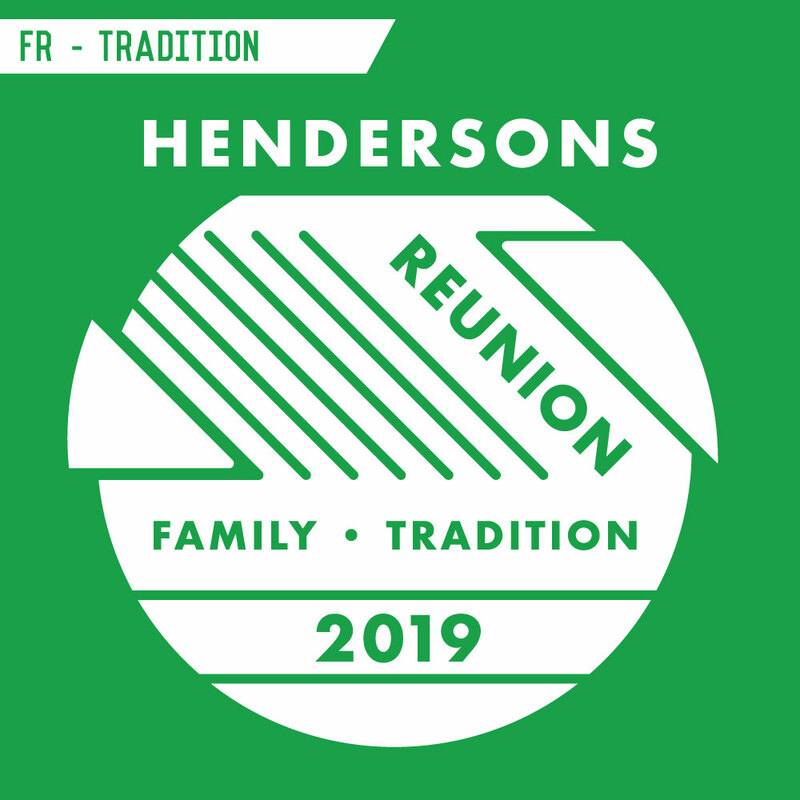 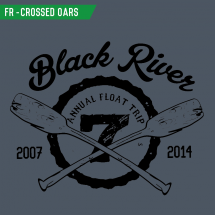 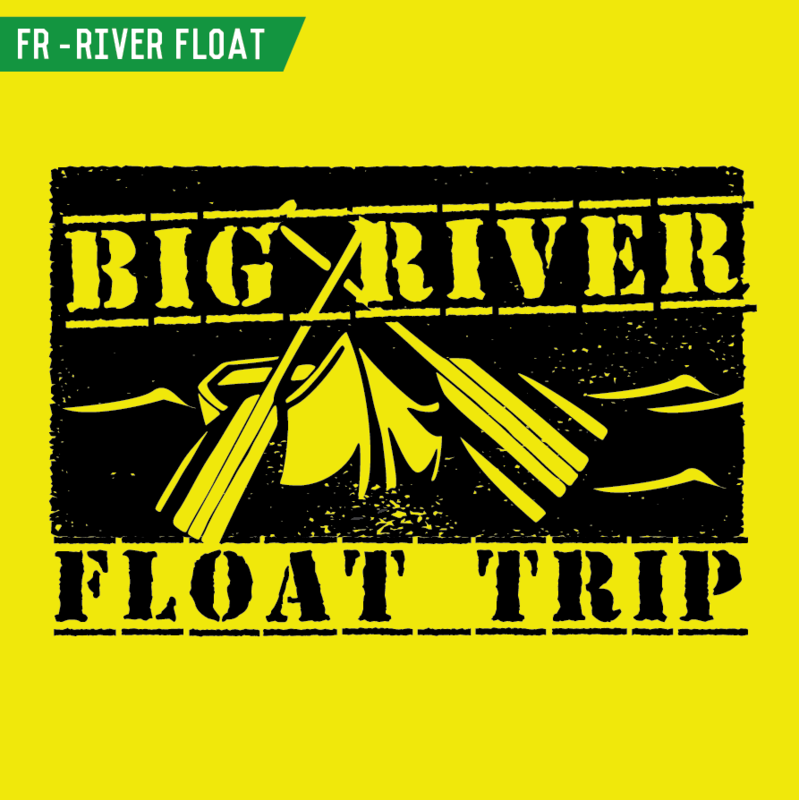 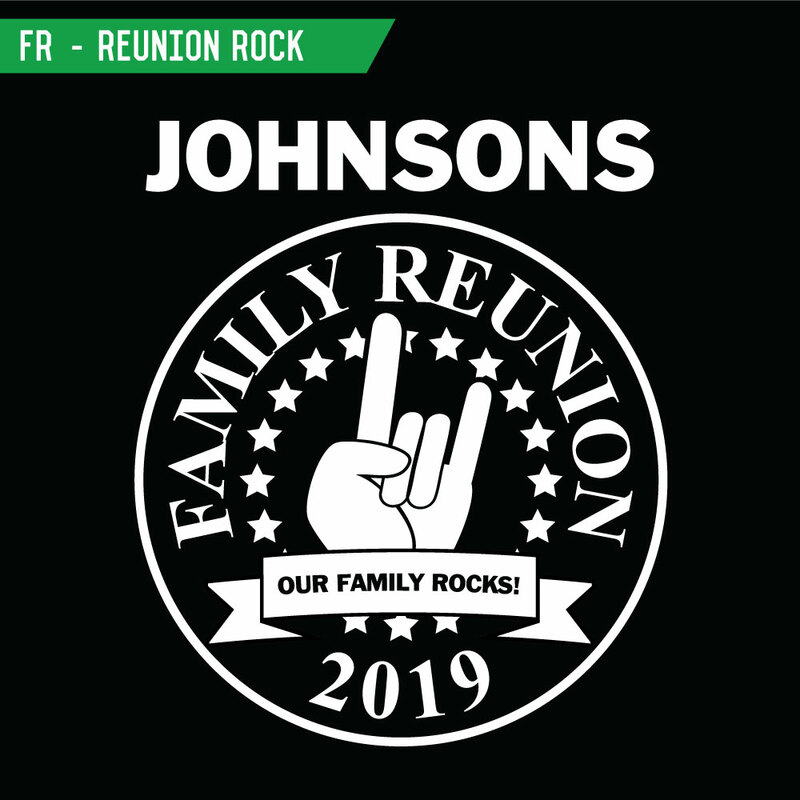 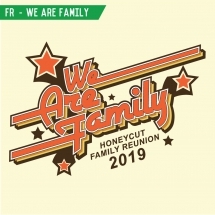 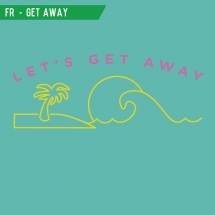 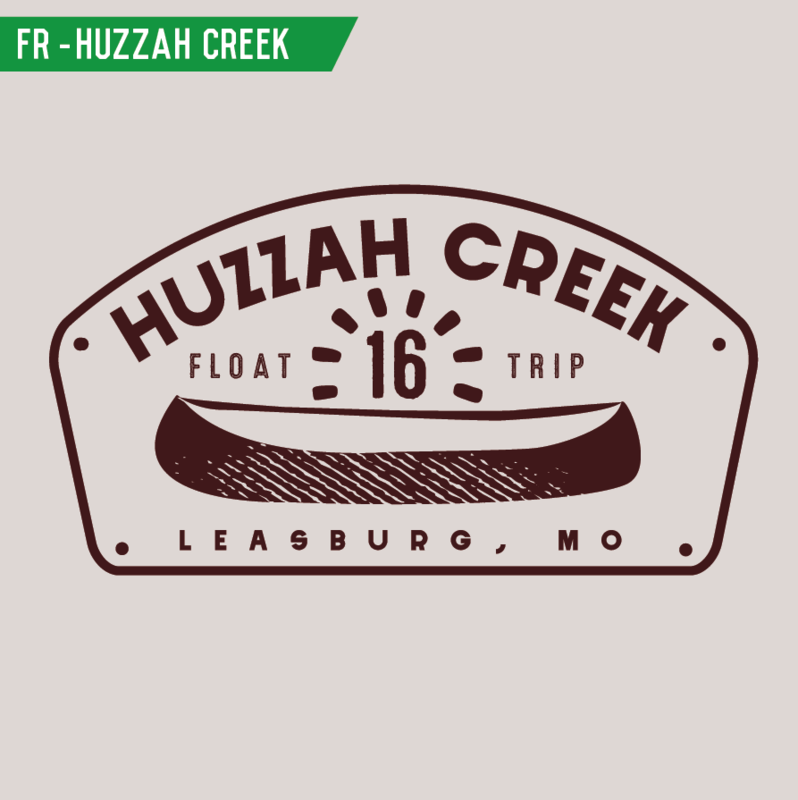 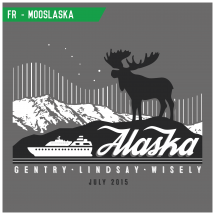 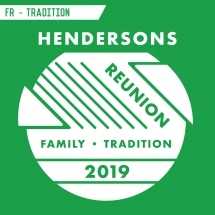 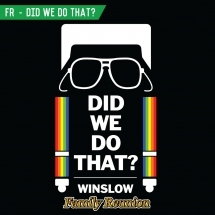 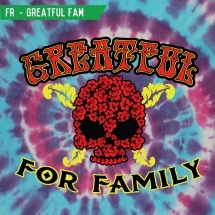 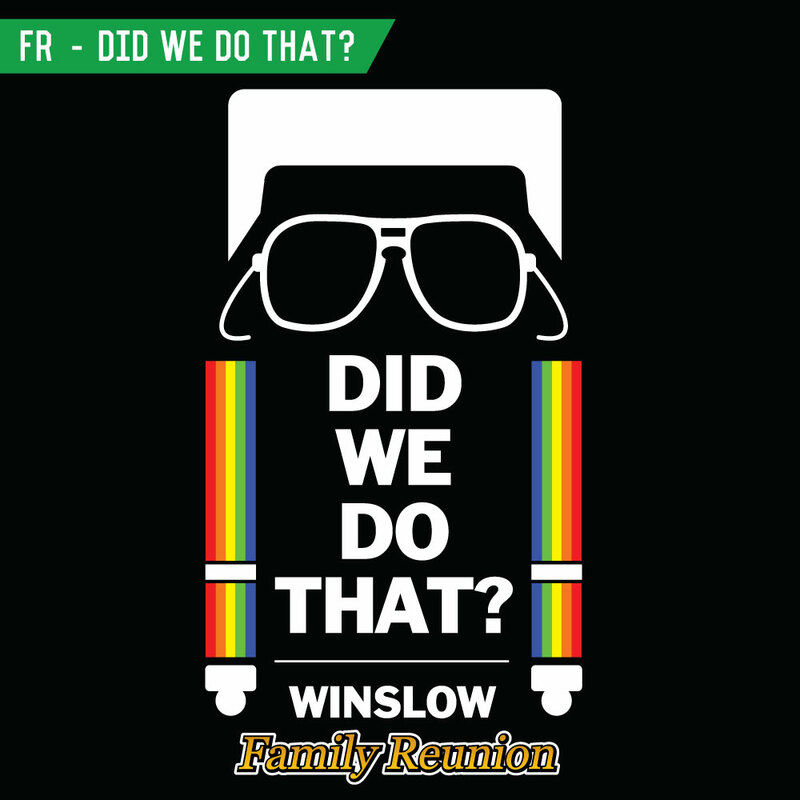 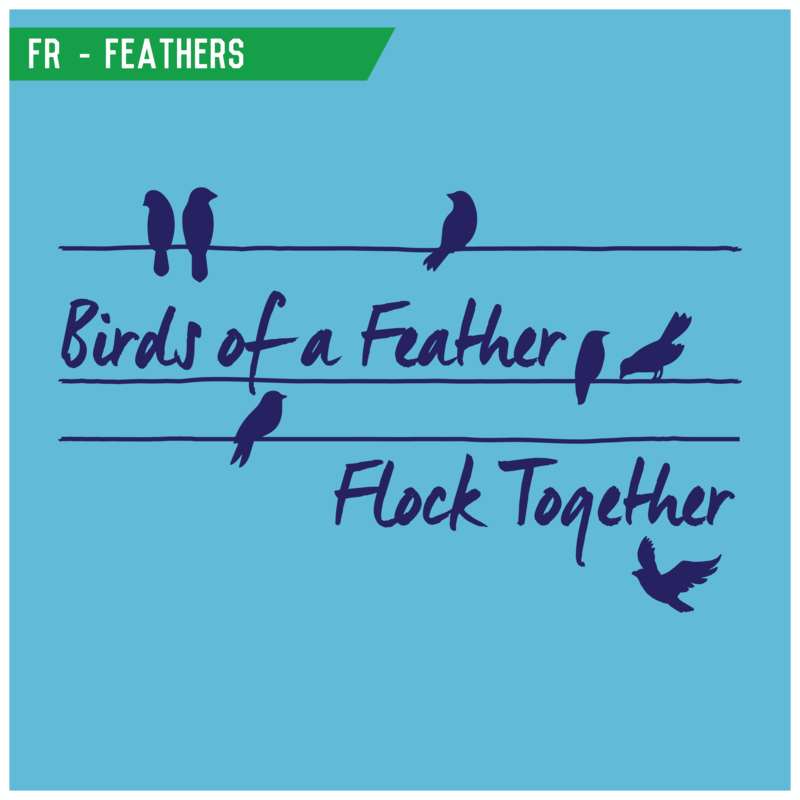 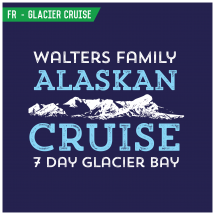 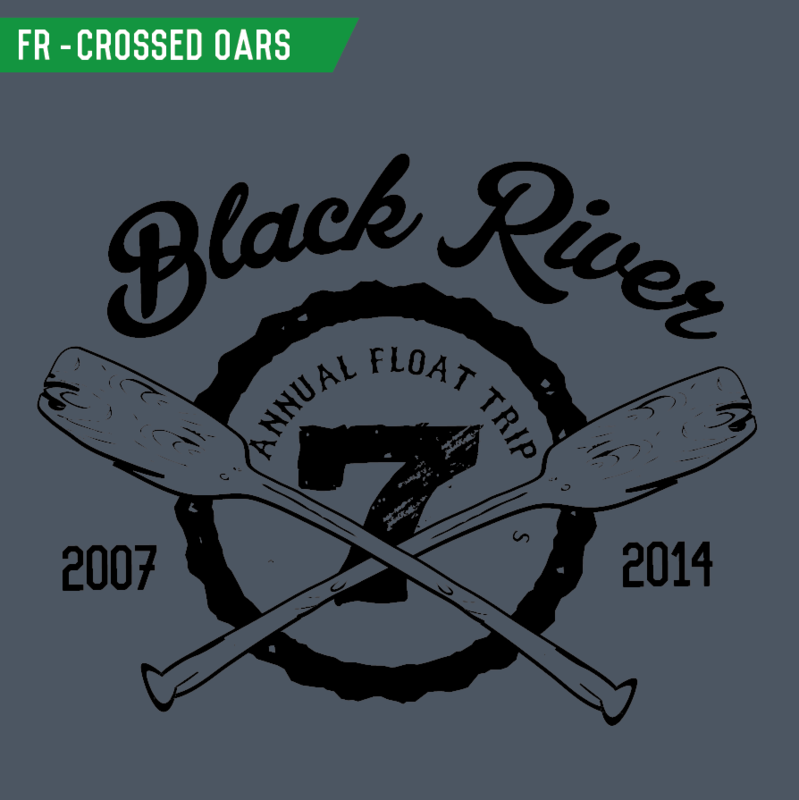 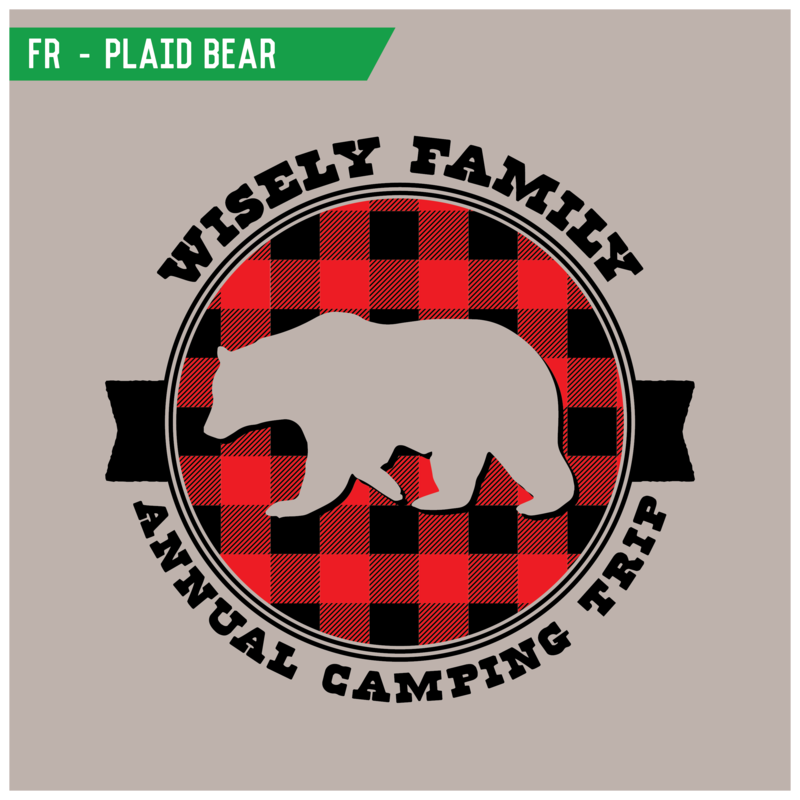 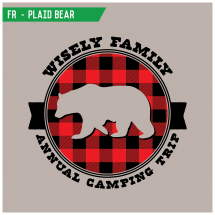 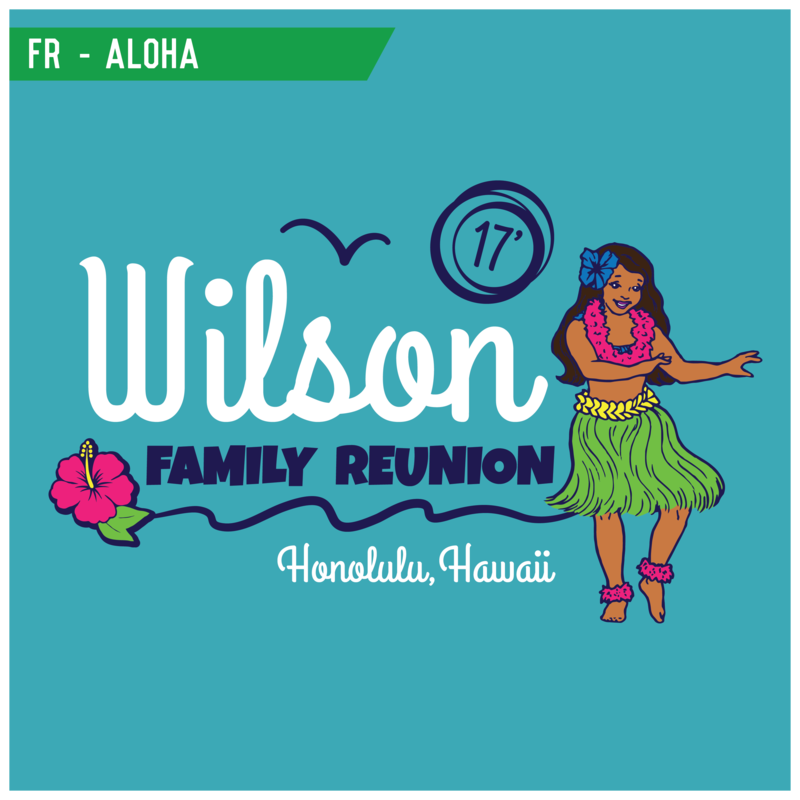 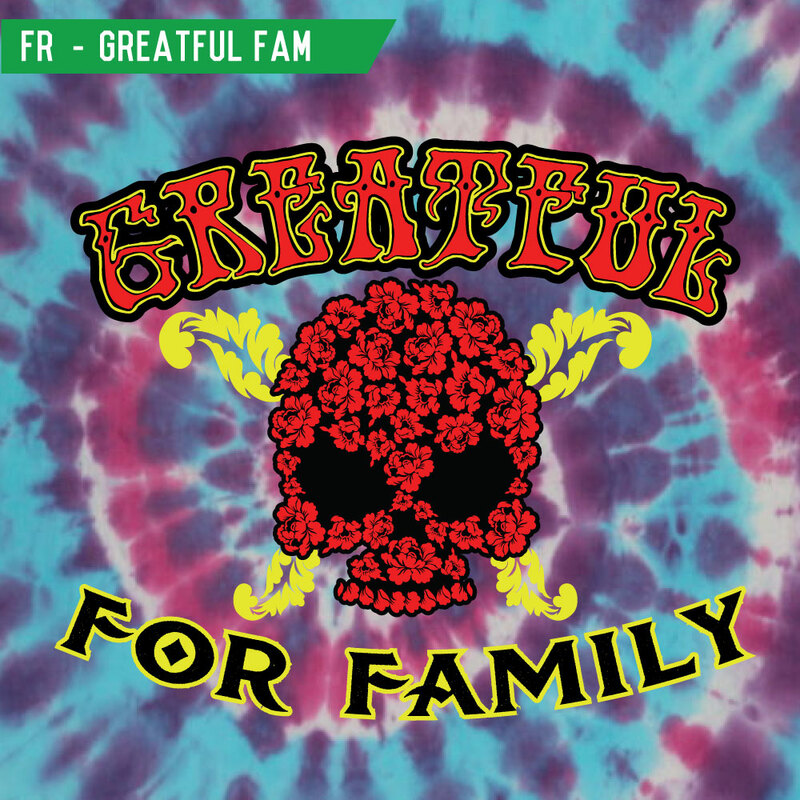 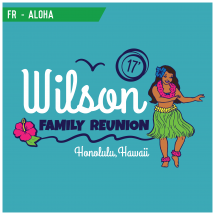 We are such big fans, we have created some of coolest reunion t-shirts around.We’ve recently added more designs along with some great designs for float trip and camping trips. 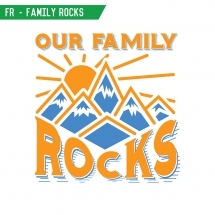 We’ve got a whole gallery of great designs to customize with your family’s name at our t-shirt design studio. 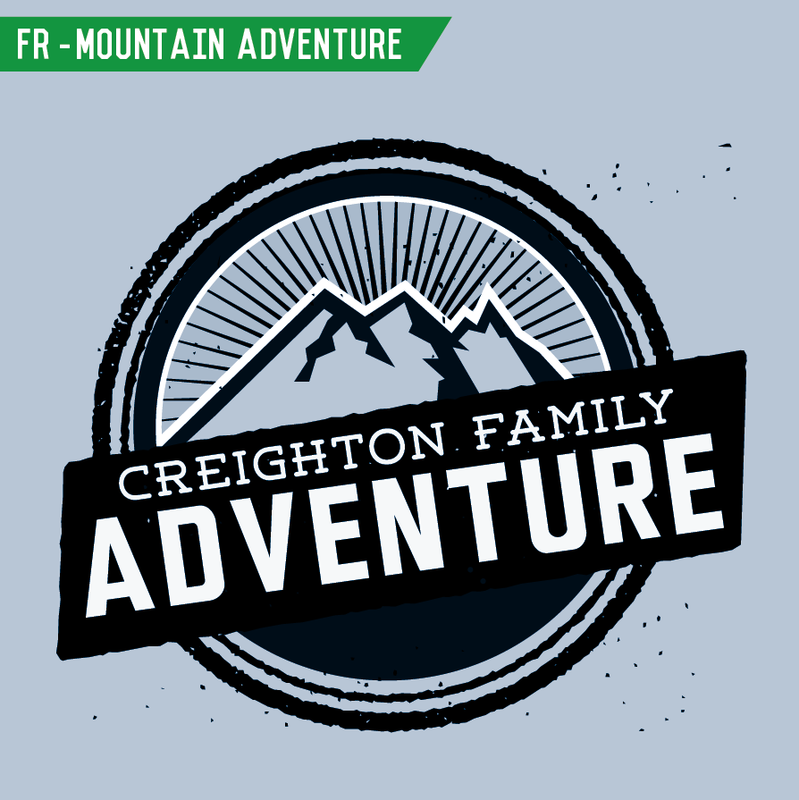 Browse styles, create designs, see pricing and order your shirts all online! 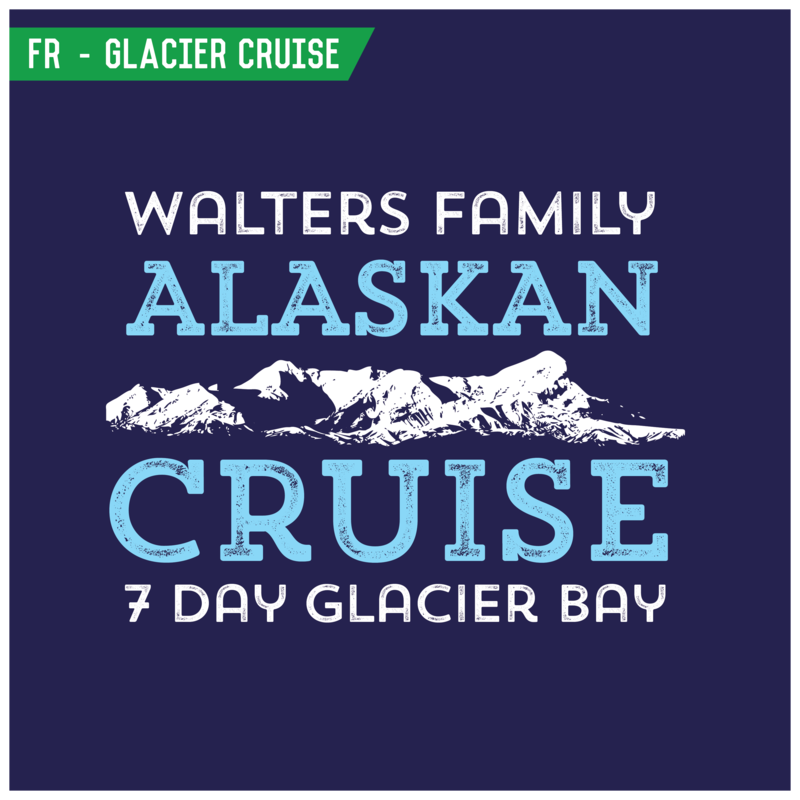 Plus free shipping on all orders of $100 or more. 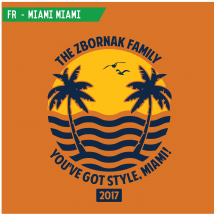 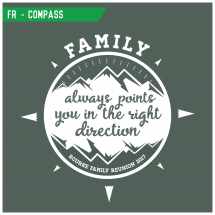 Be sure to check out the different apparel sections, we have a special family styles section for shirts that come in all sizes. 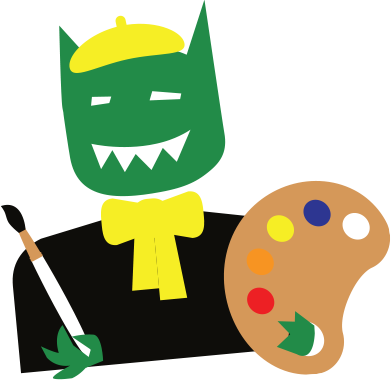 Need some help with your order? 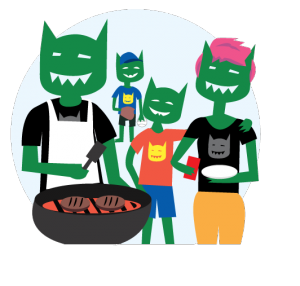 Our friendly Monster staff is available by phone or email 6 days a week. 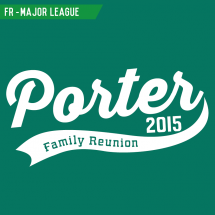 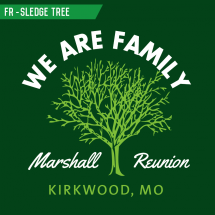 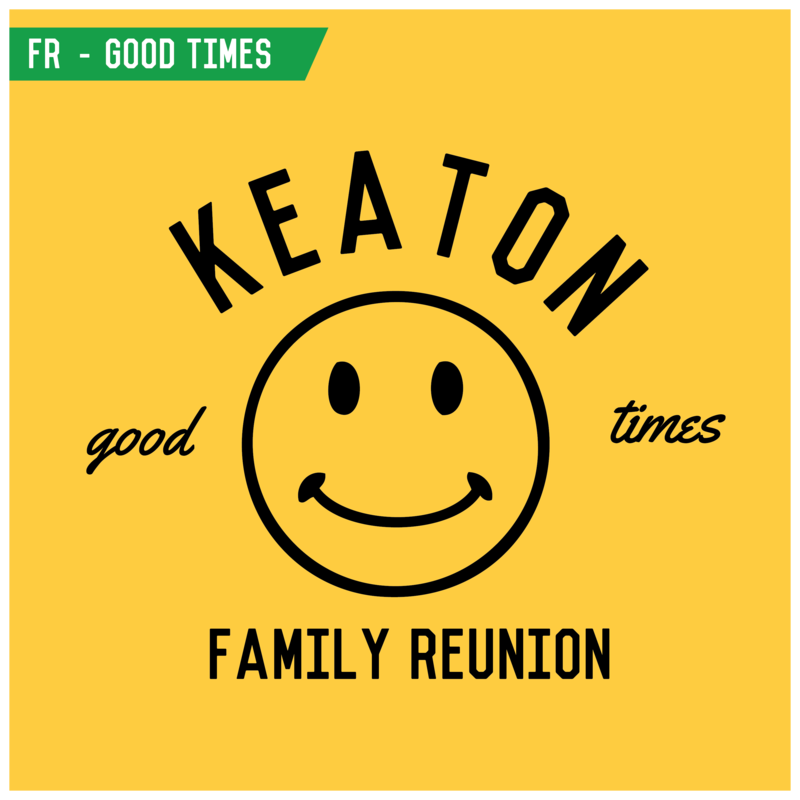 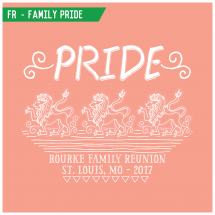 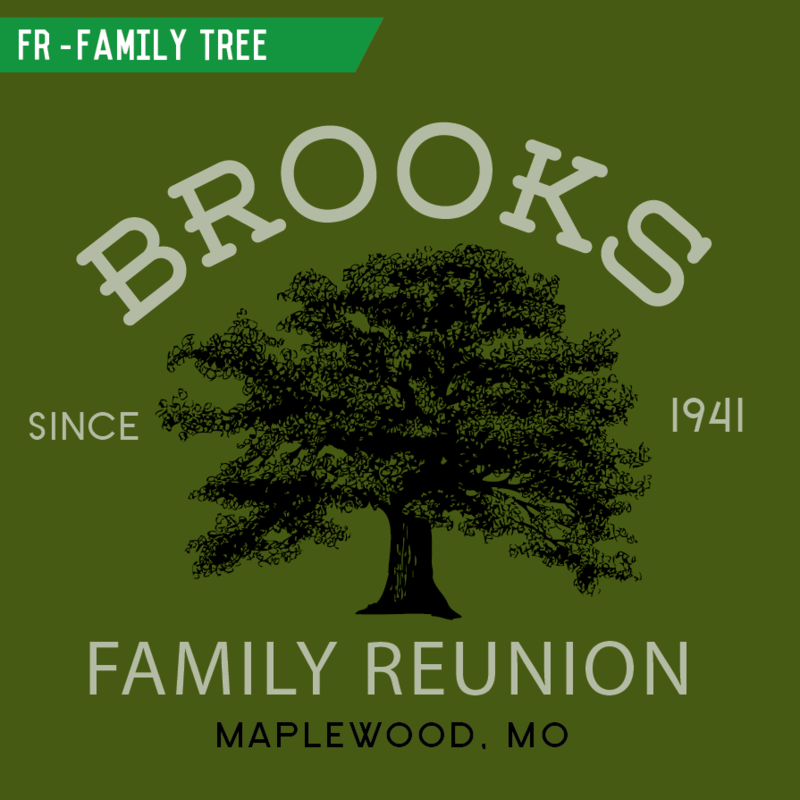 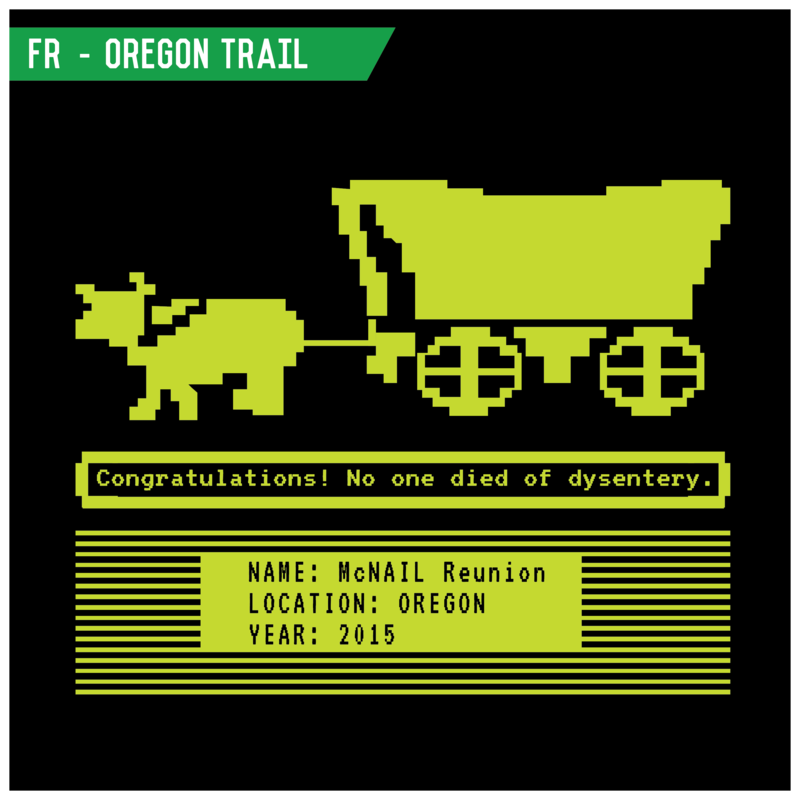 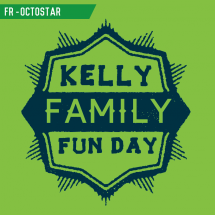 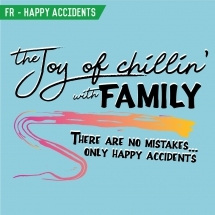 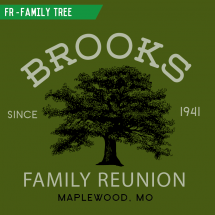 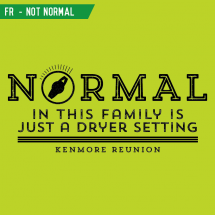 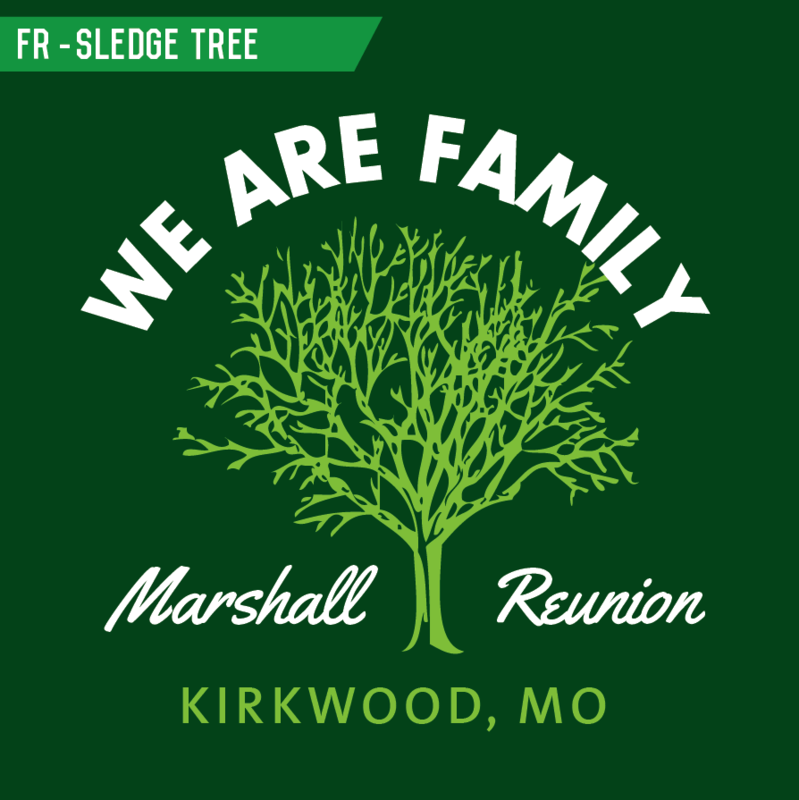 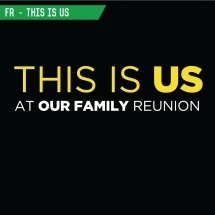 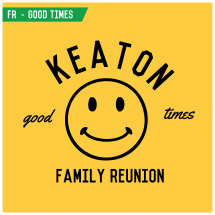 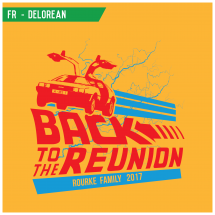 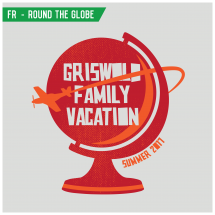 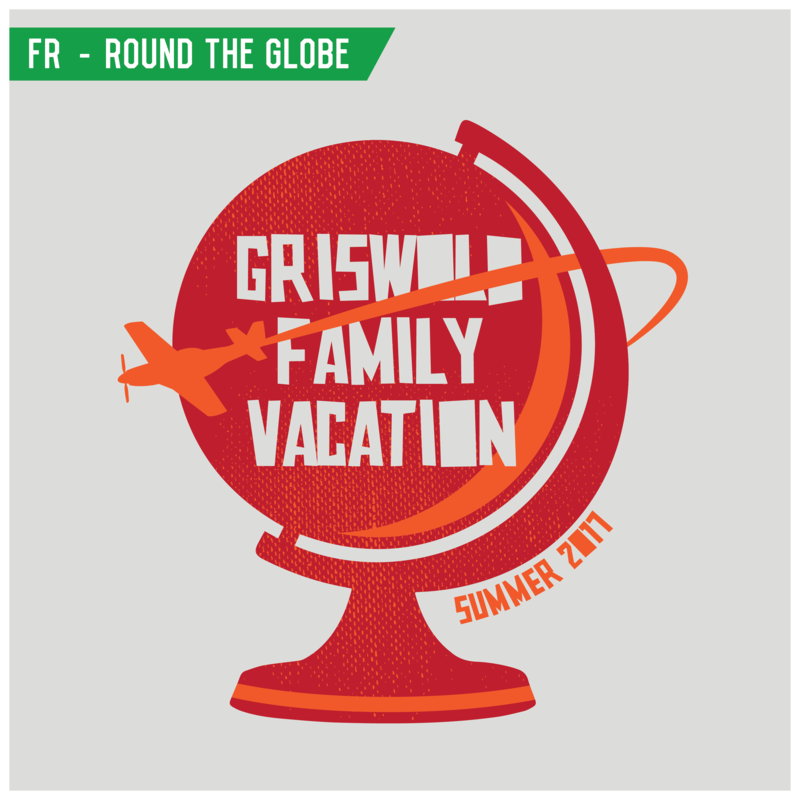 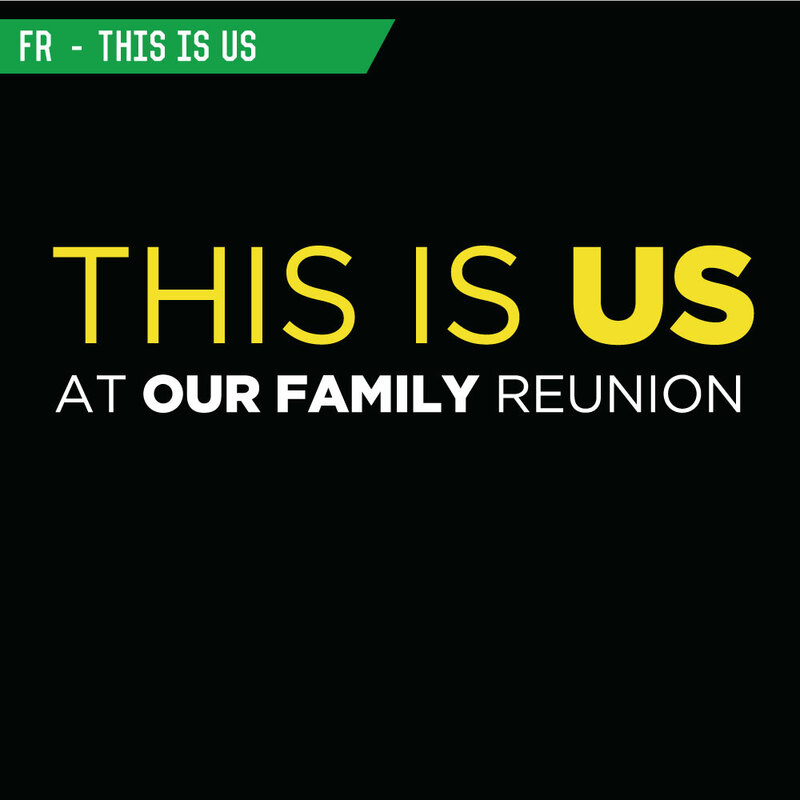 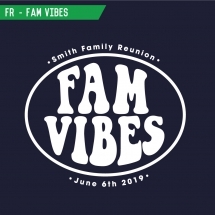 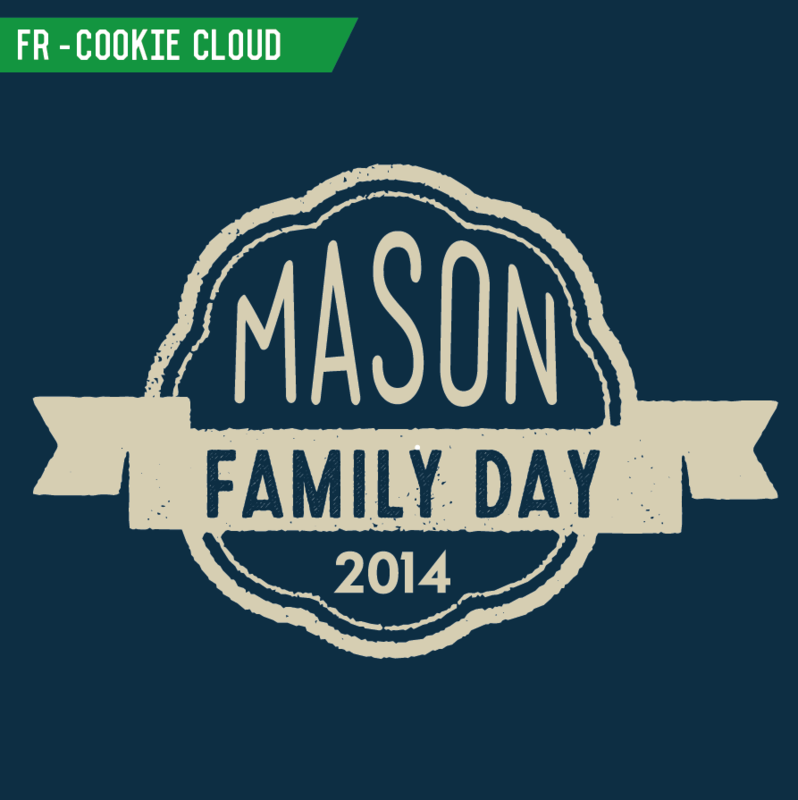 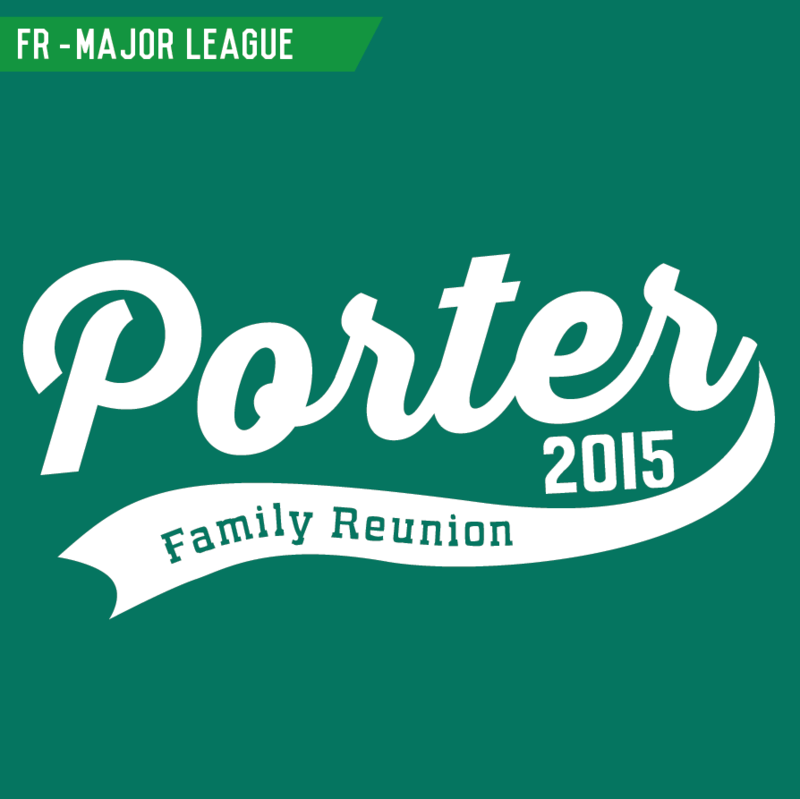 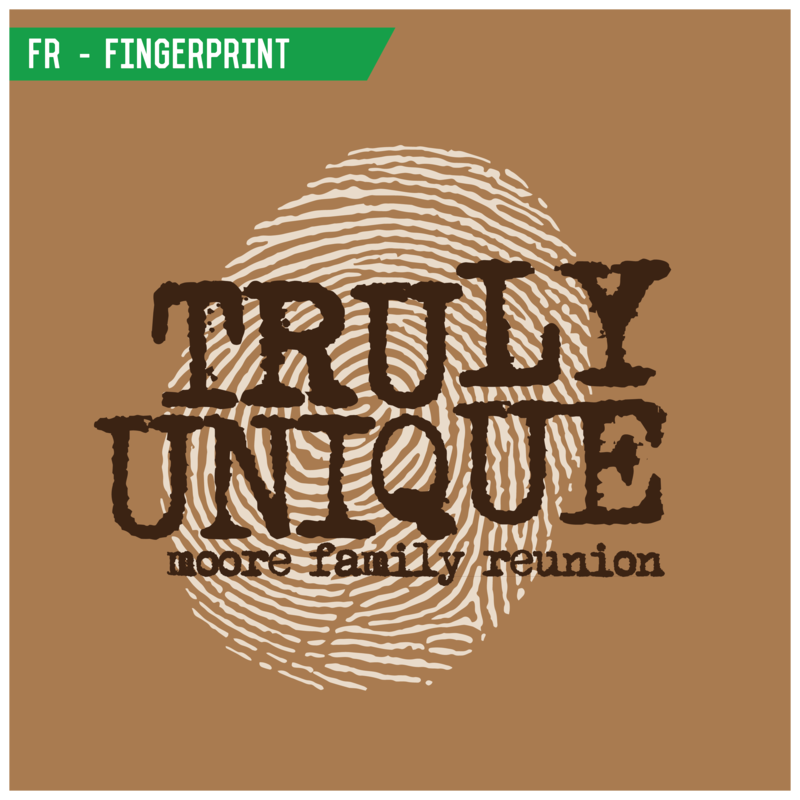 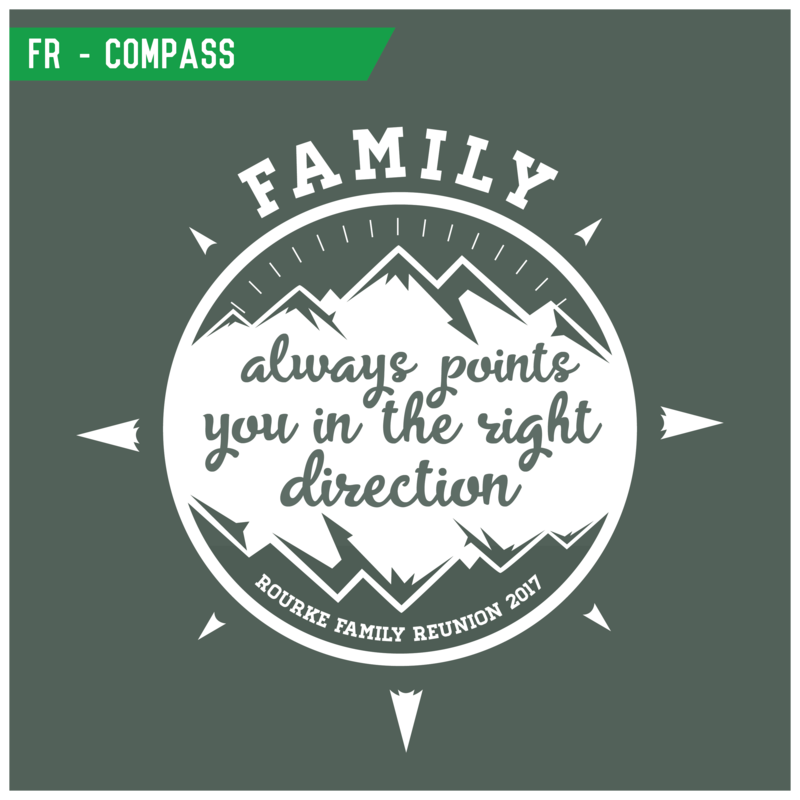 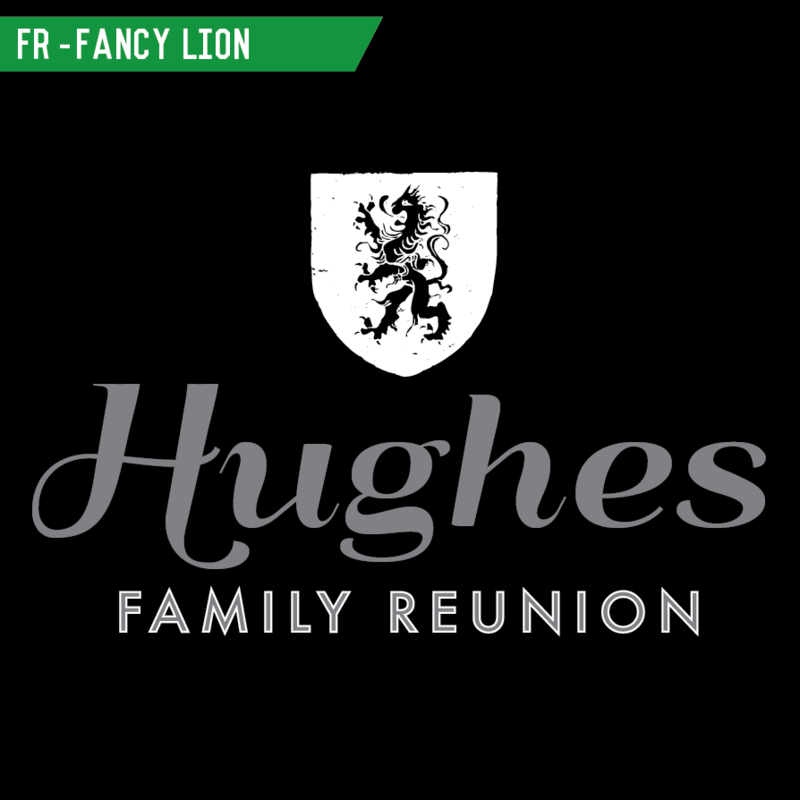 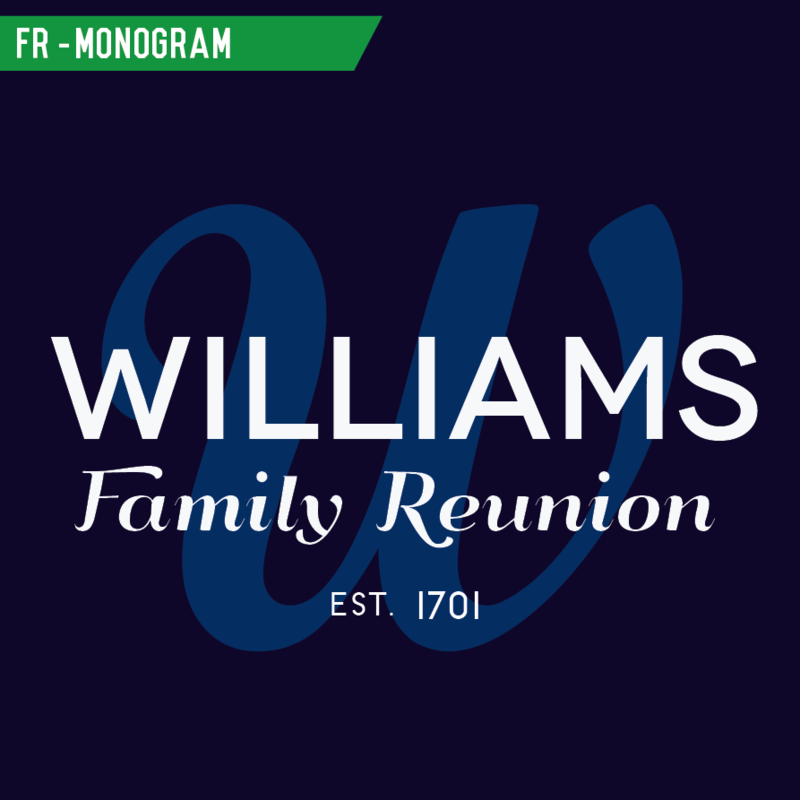 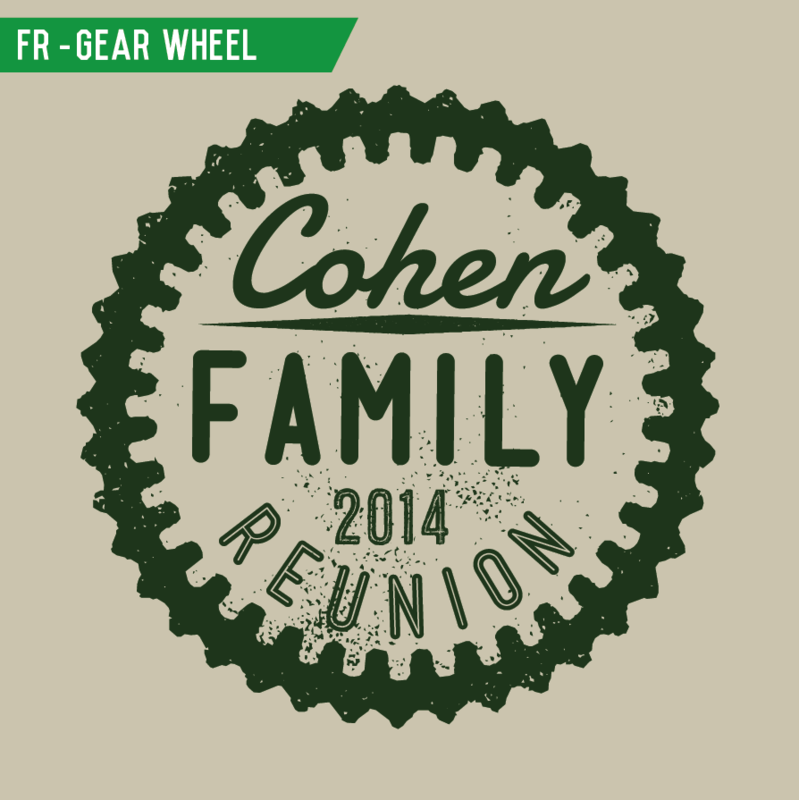 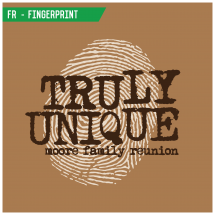 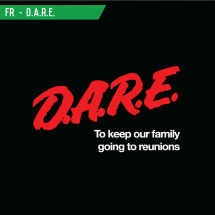 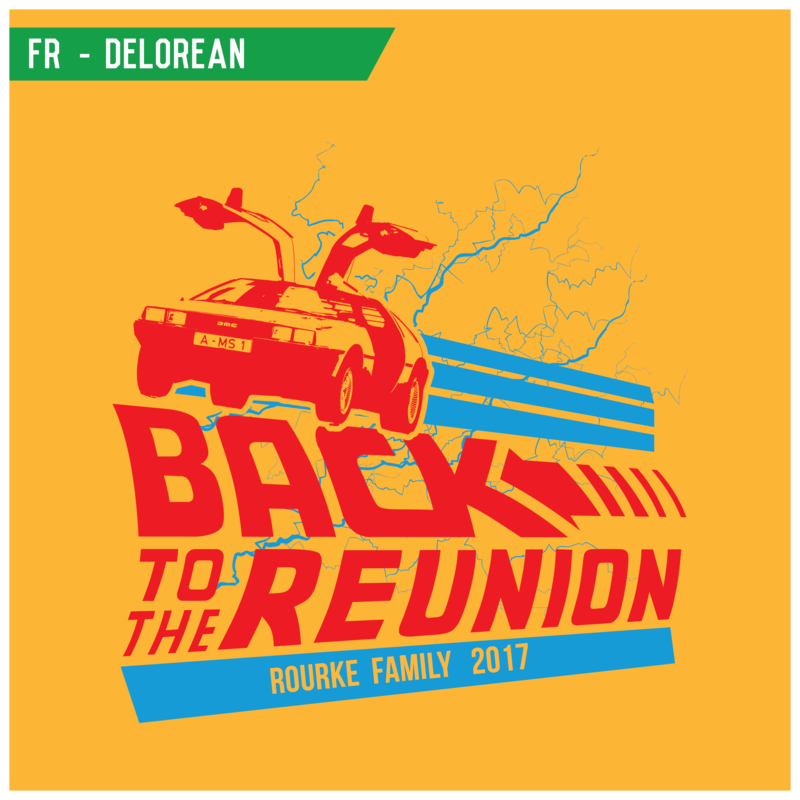 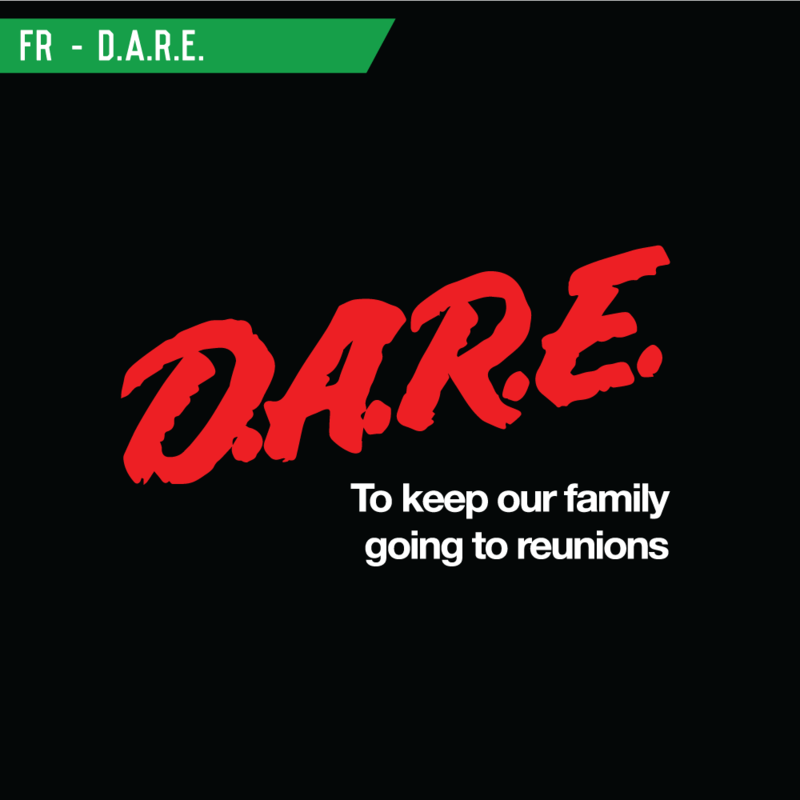 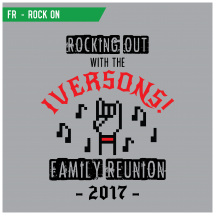 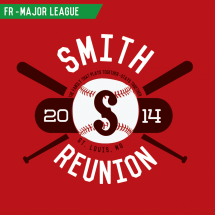 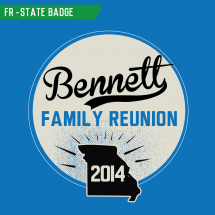 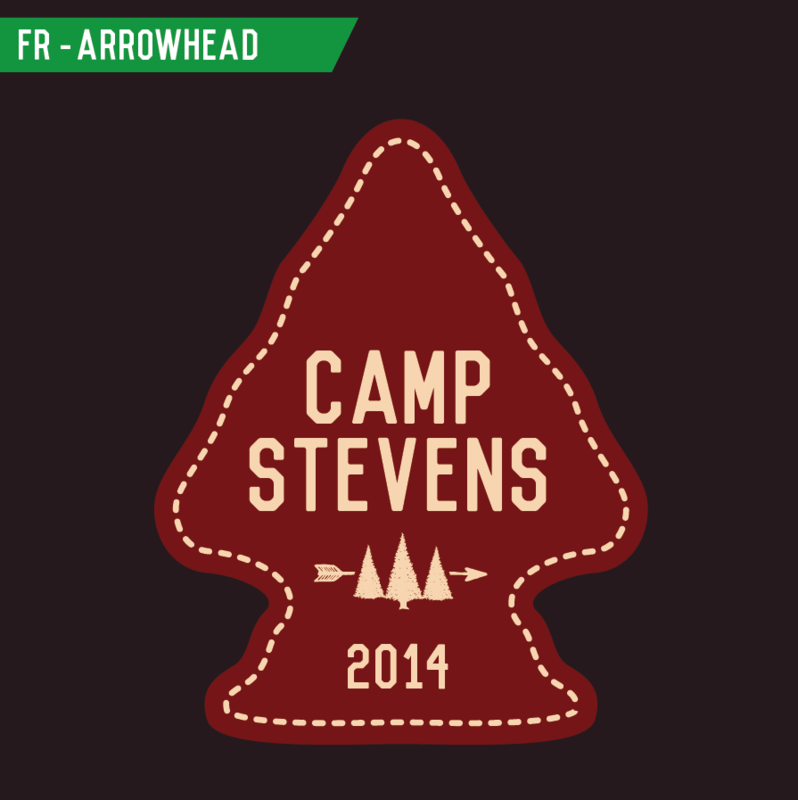 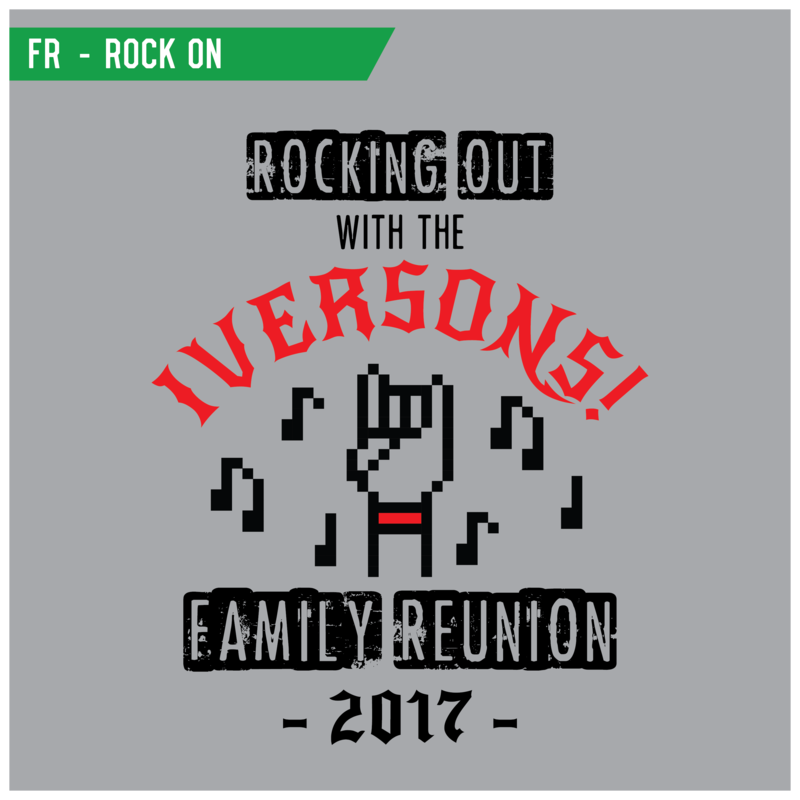 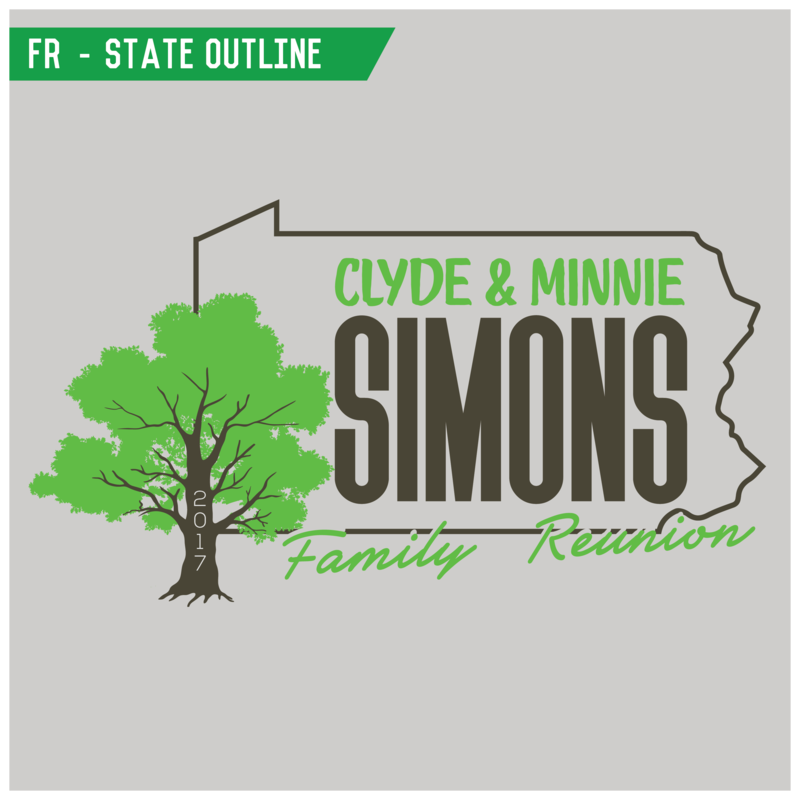 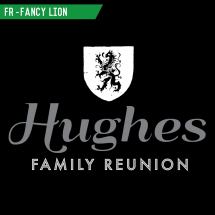 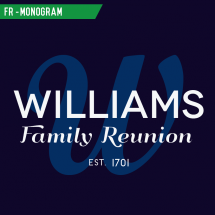 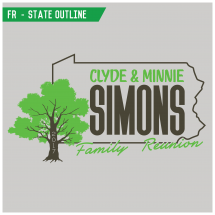 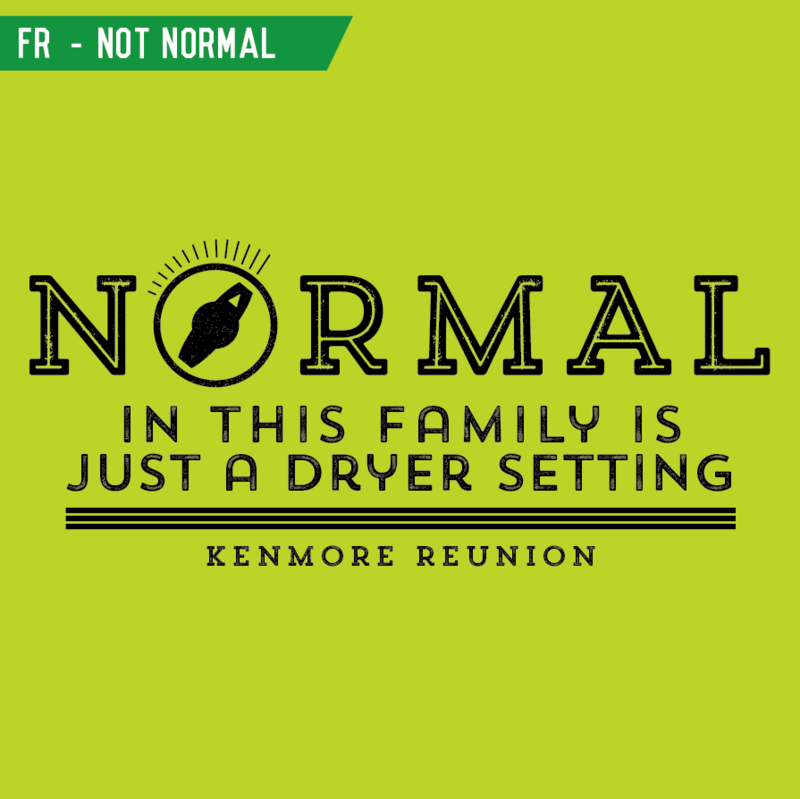 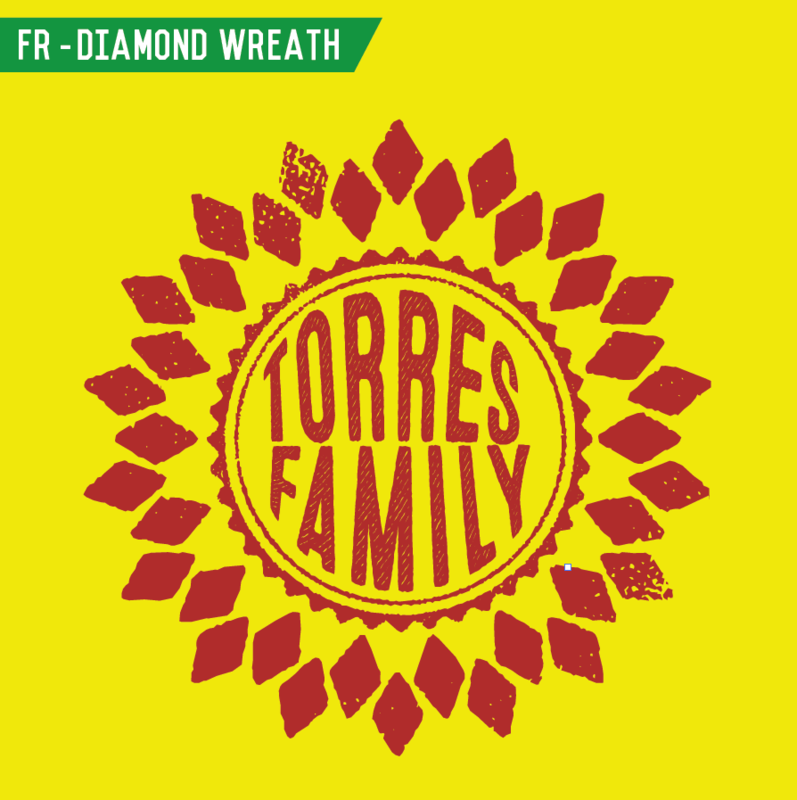 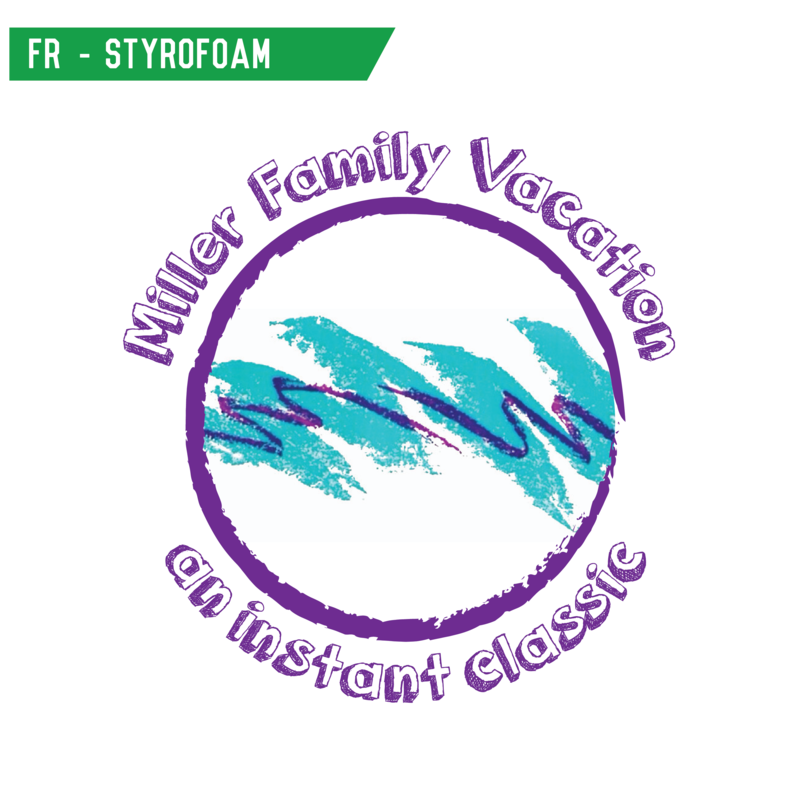 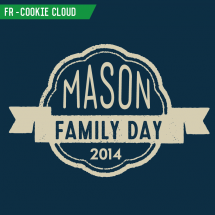 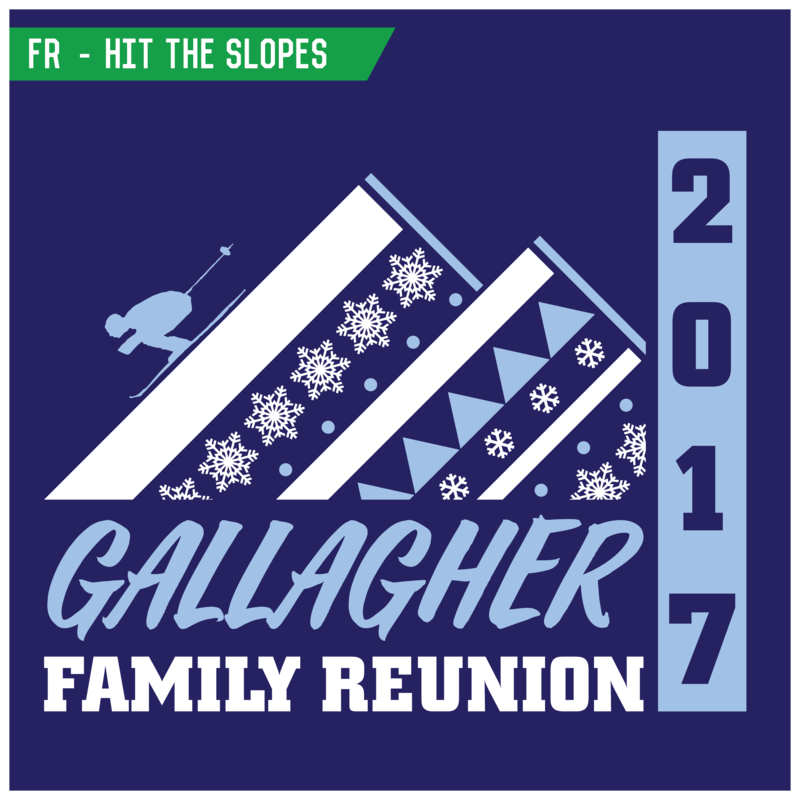 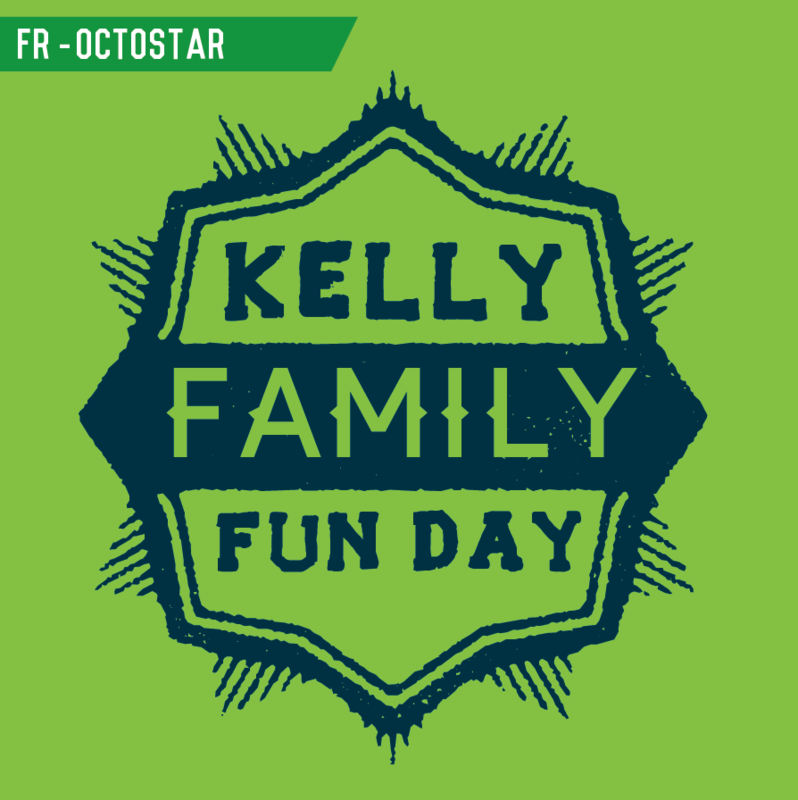 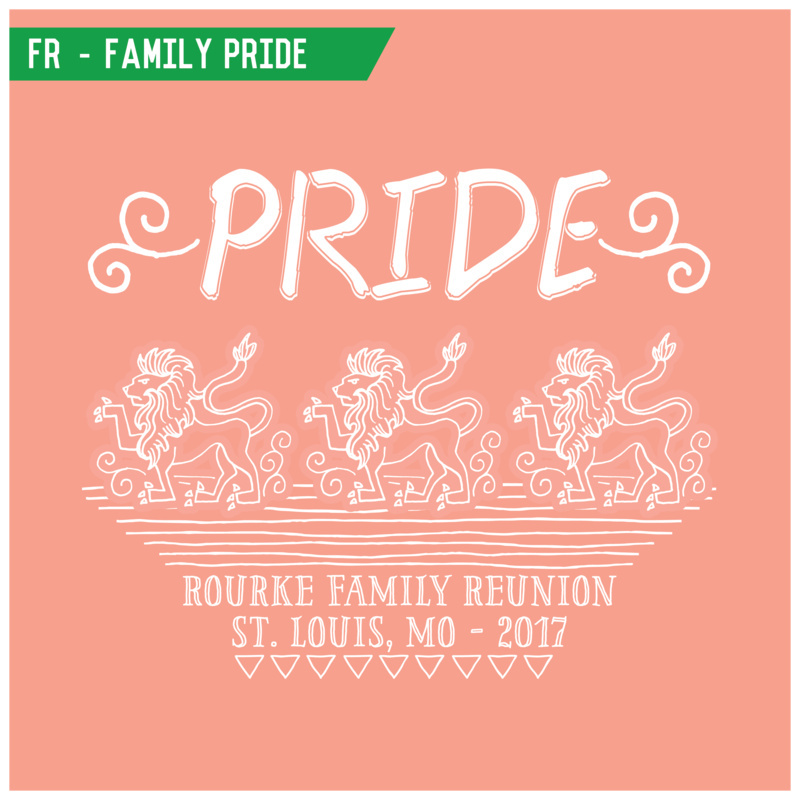 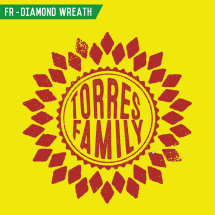 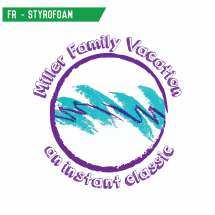 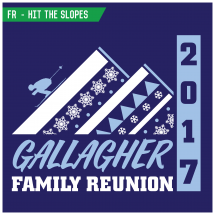 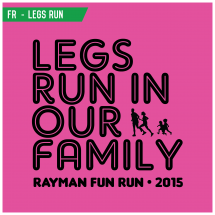 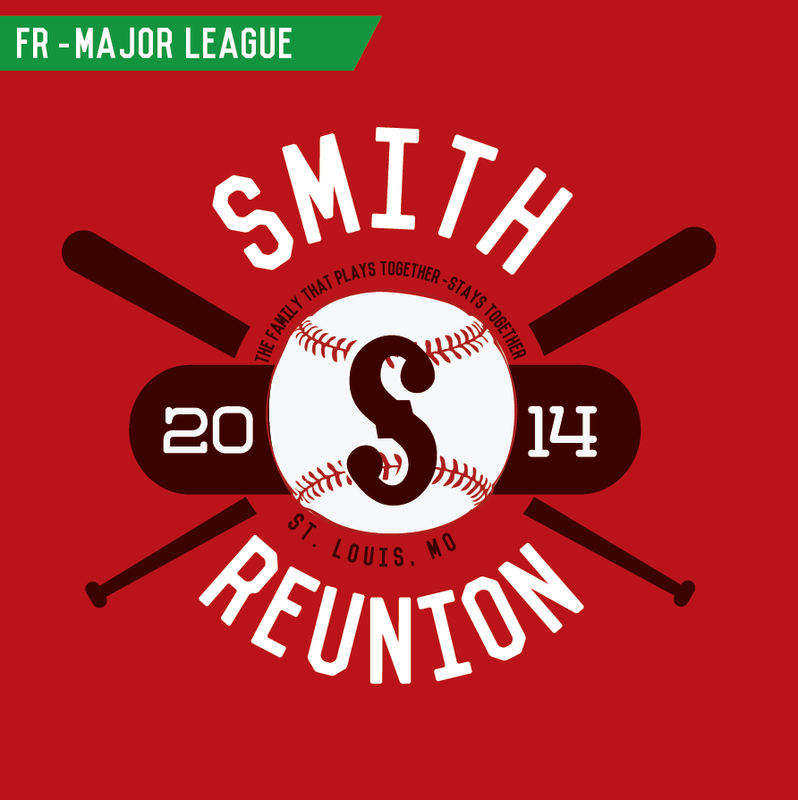 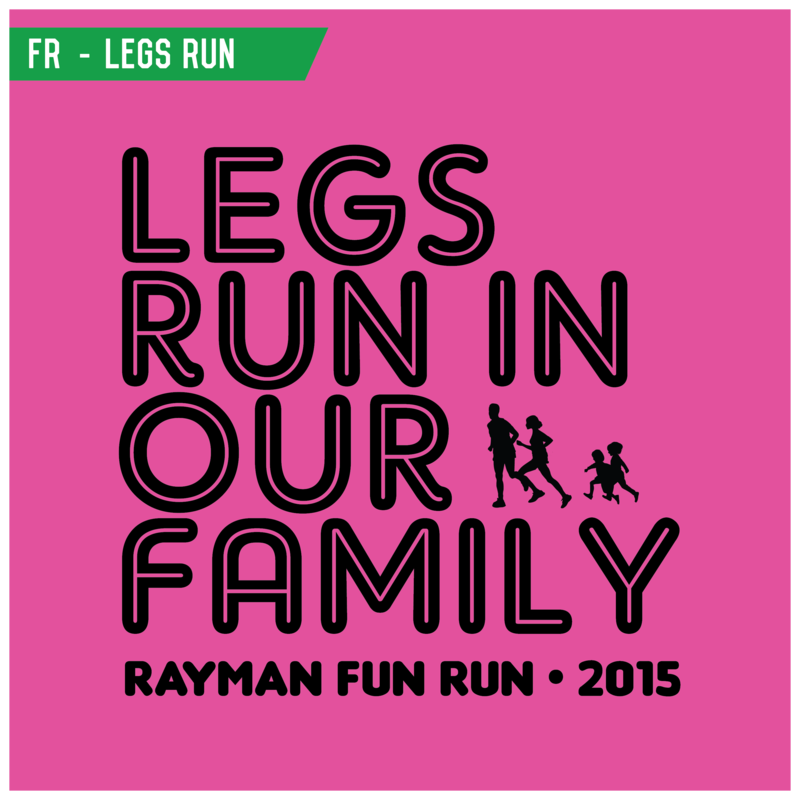 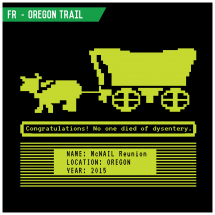 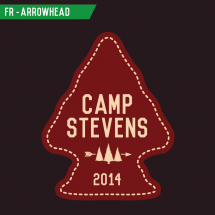 We’ll work with you to make your family reunion tees stress free and fun! 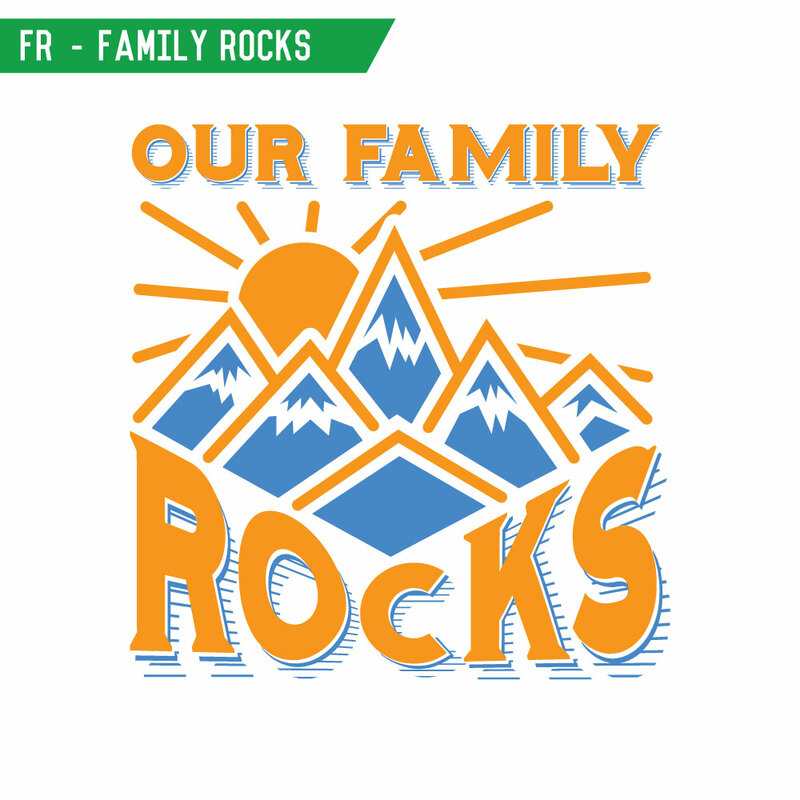 Below are a few of our pre-designed design ideas, we can fully customize with your family’s name, colors and details. 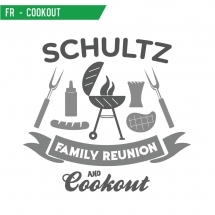 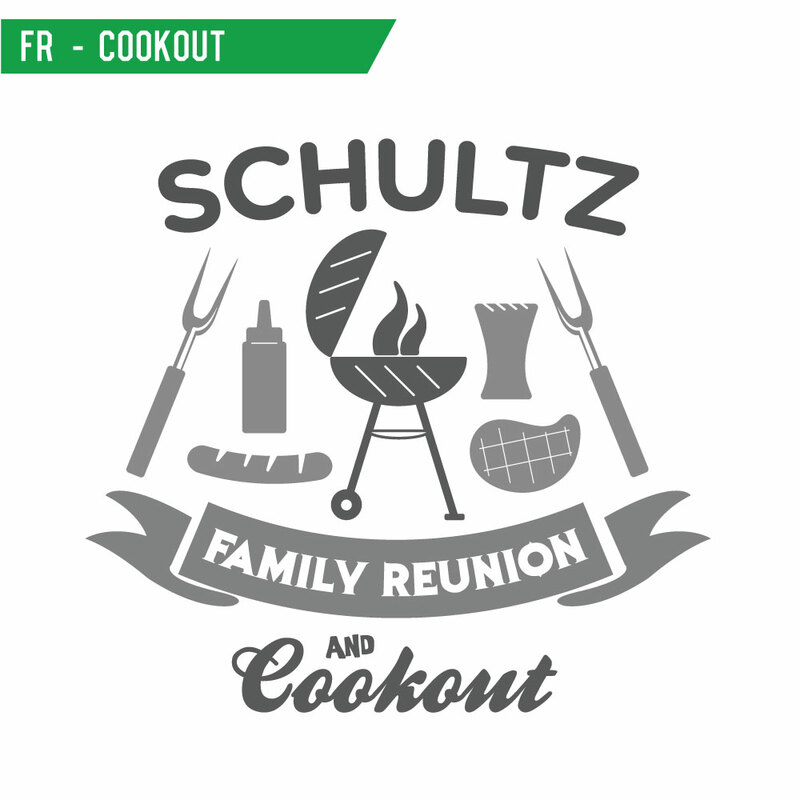 Alternatively, you can work with one of our graphic designers to create a completely custom design for your family reunion at budget-friendly rates! 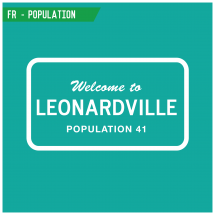 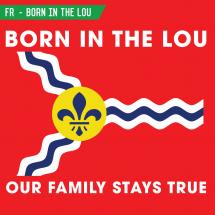 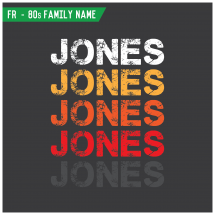 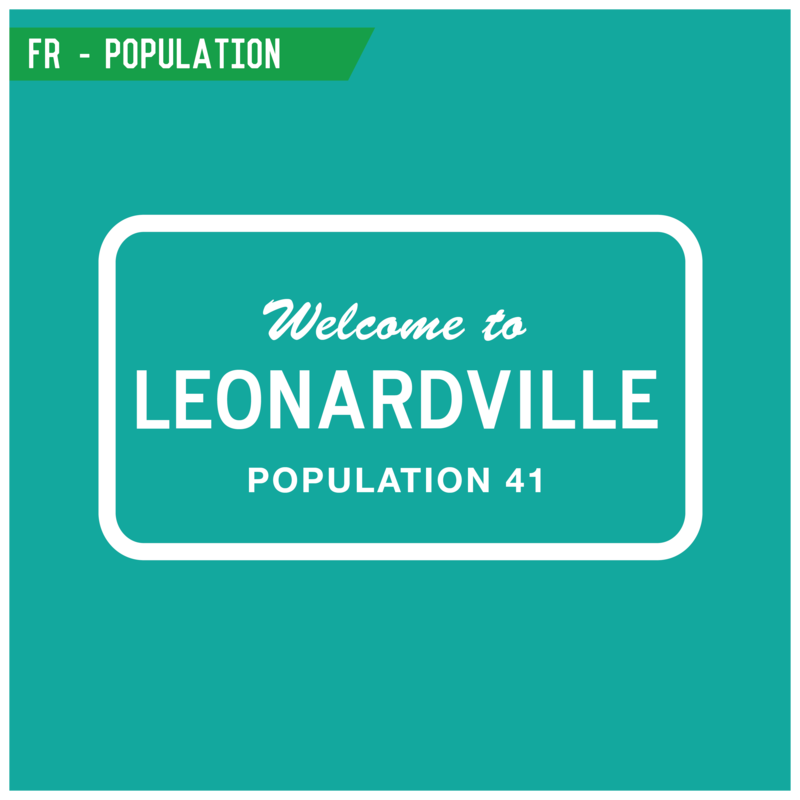 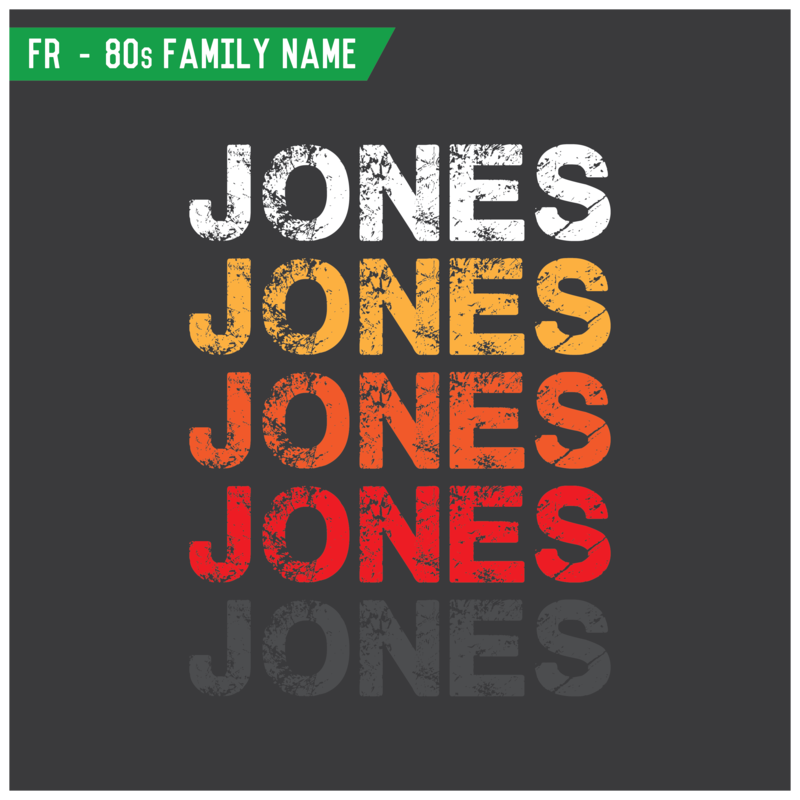 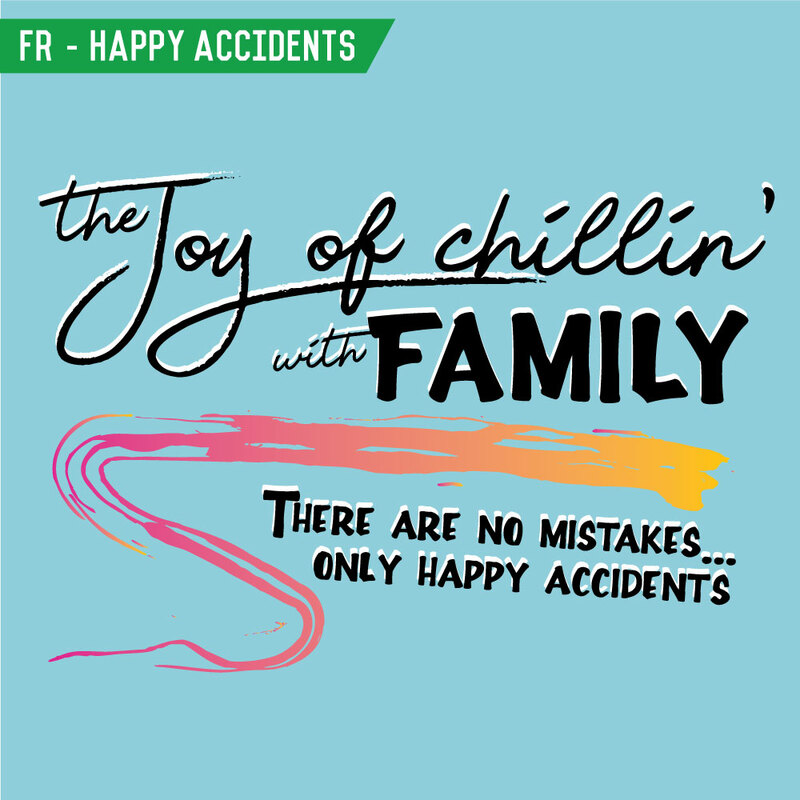 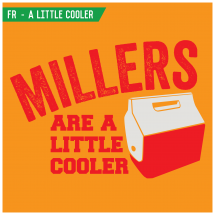 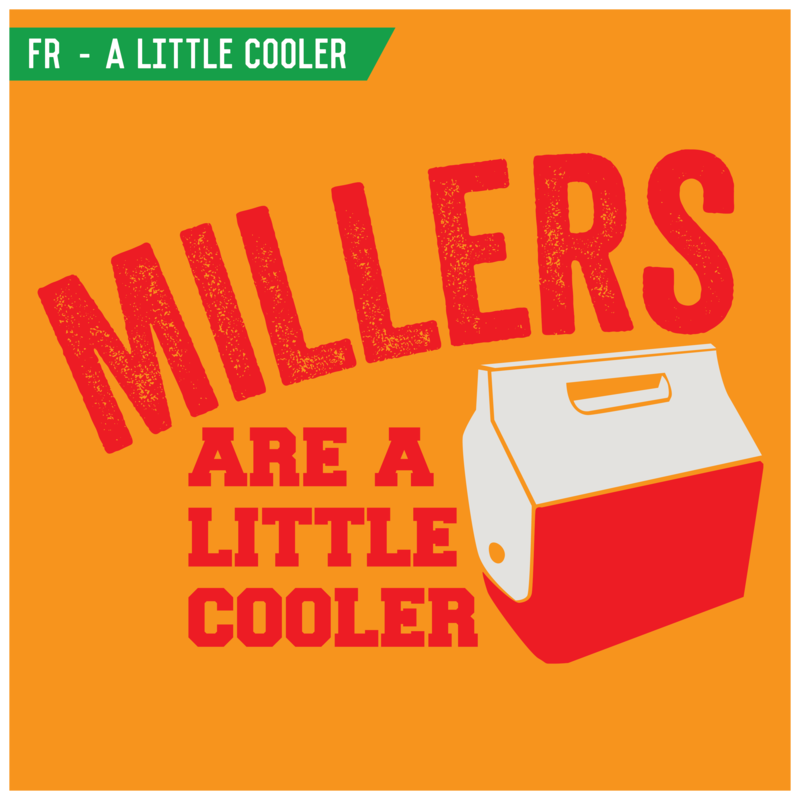 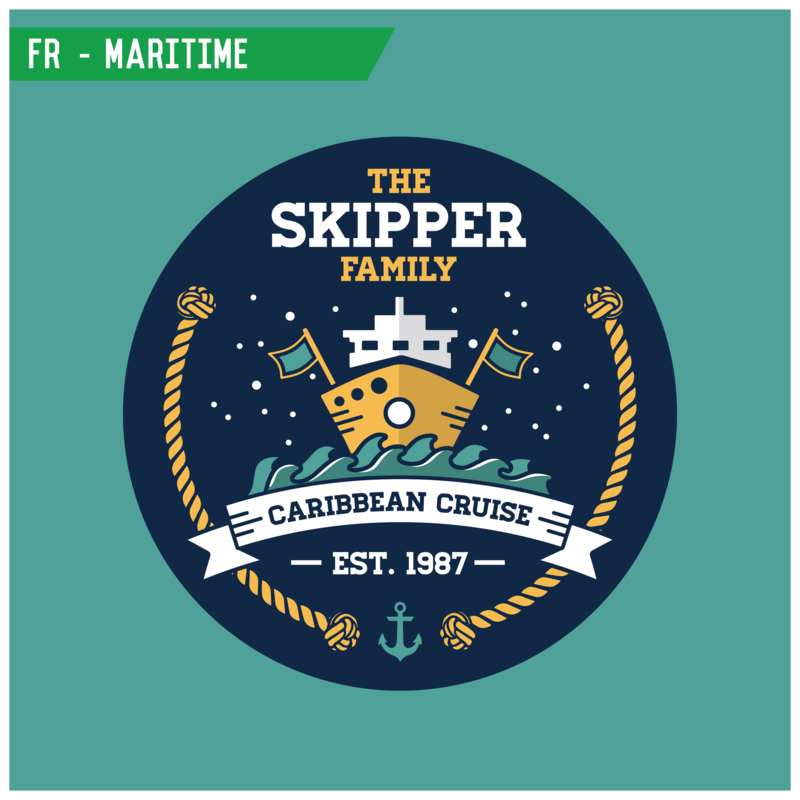 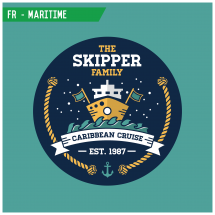 We add new designs all the time, so check back for more great t-shirts and family reunion t-shirt ideas.